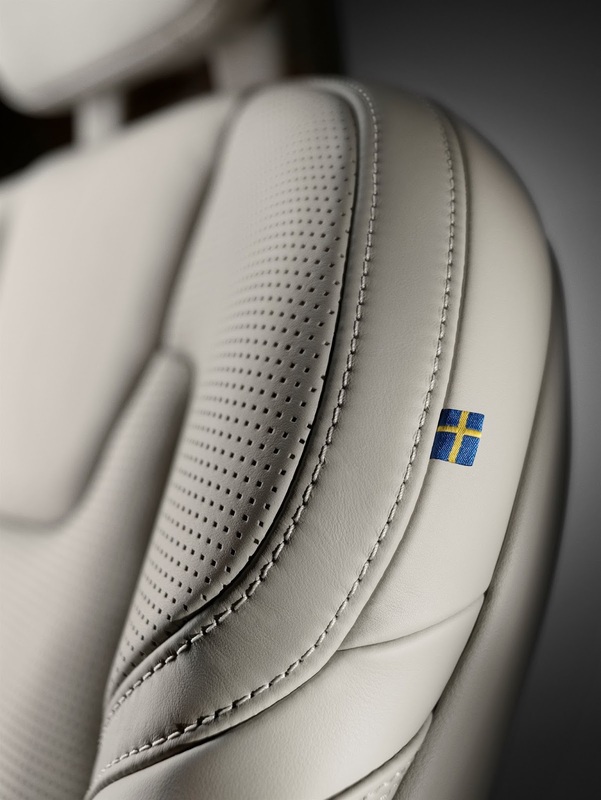 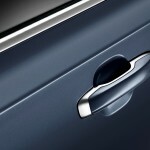 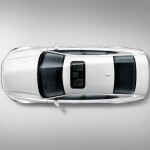 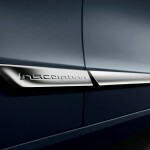 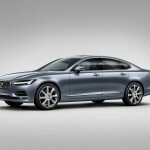 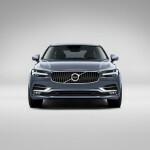 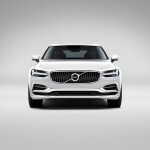 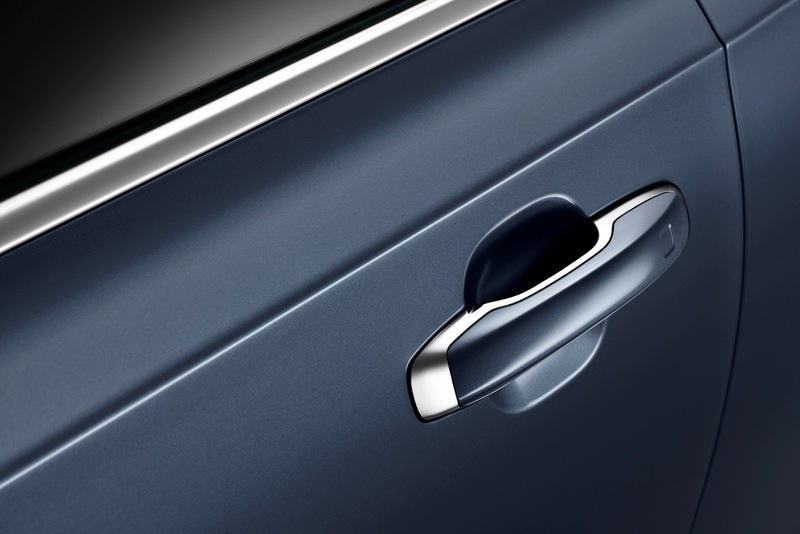 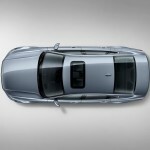 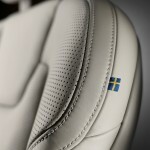 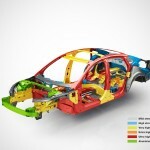 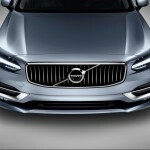 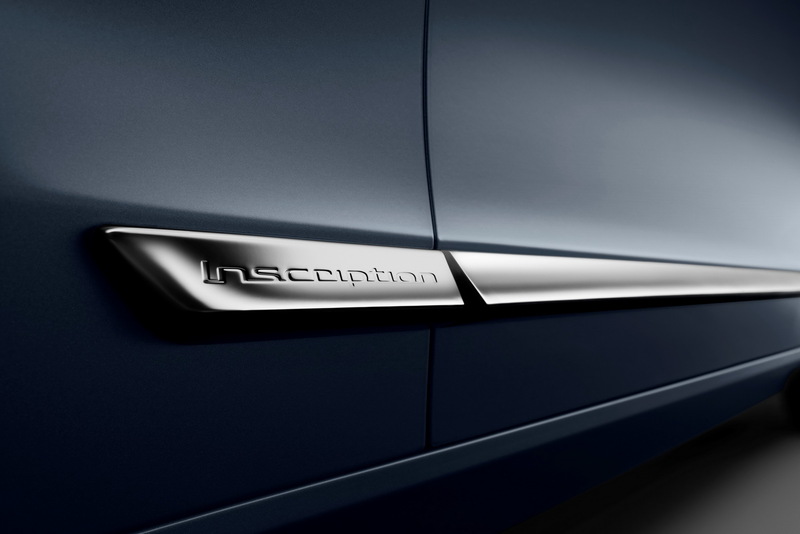 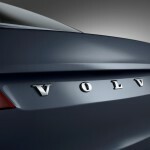 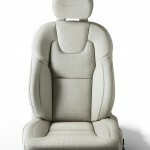 The 2016 NAIAS has opened it gates today in Detroit and one of the big events was the launch of Volvo`s brand new flagship the 2017 S90, unofficially revealed last year. 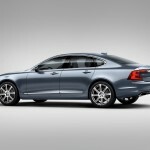 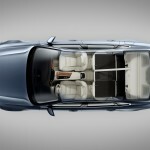 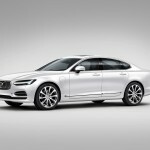 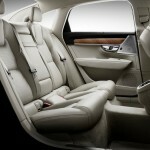 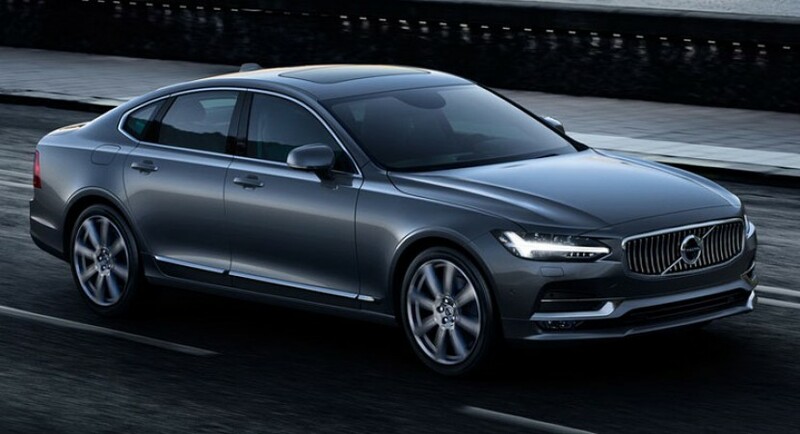 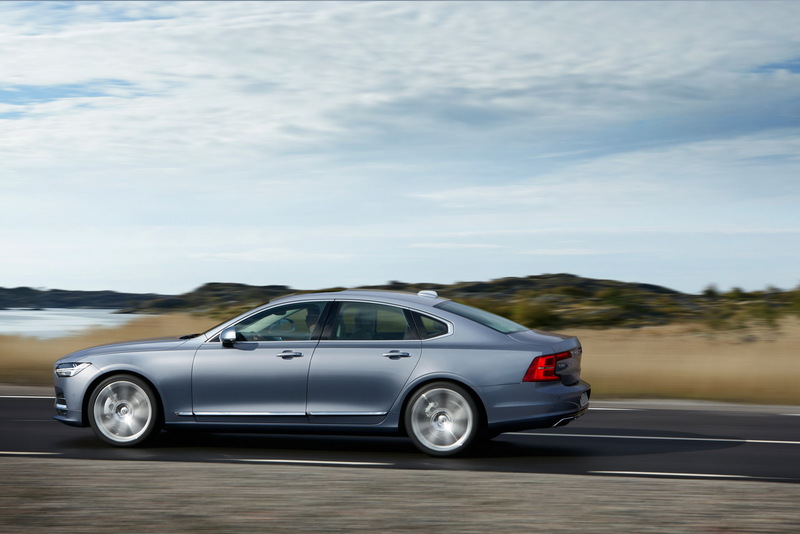 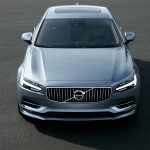 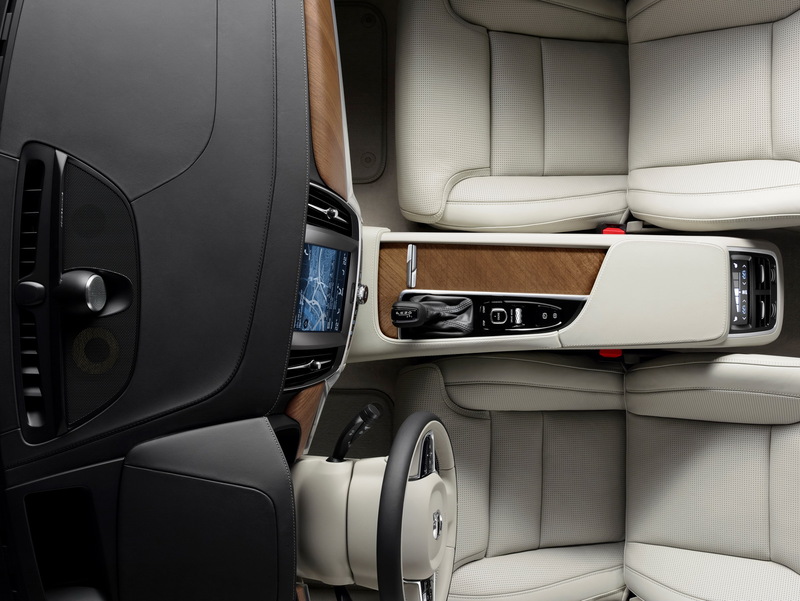 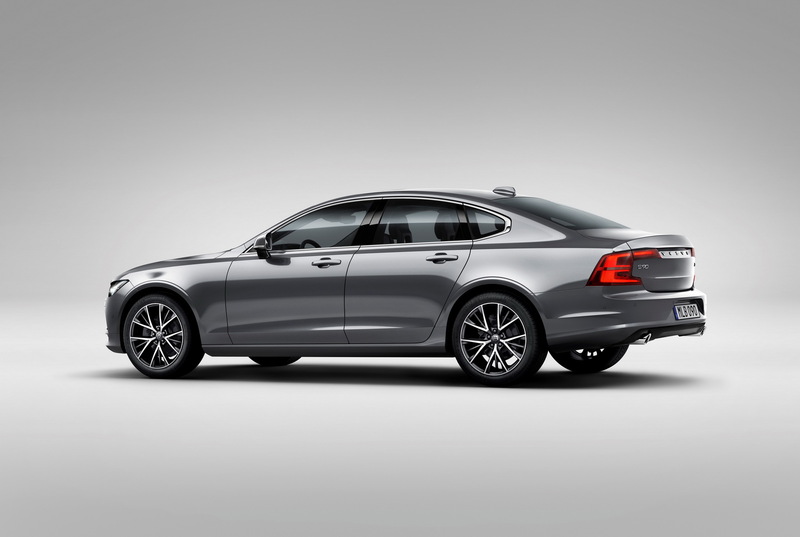 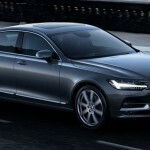 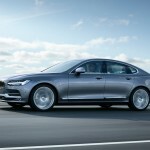 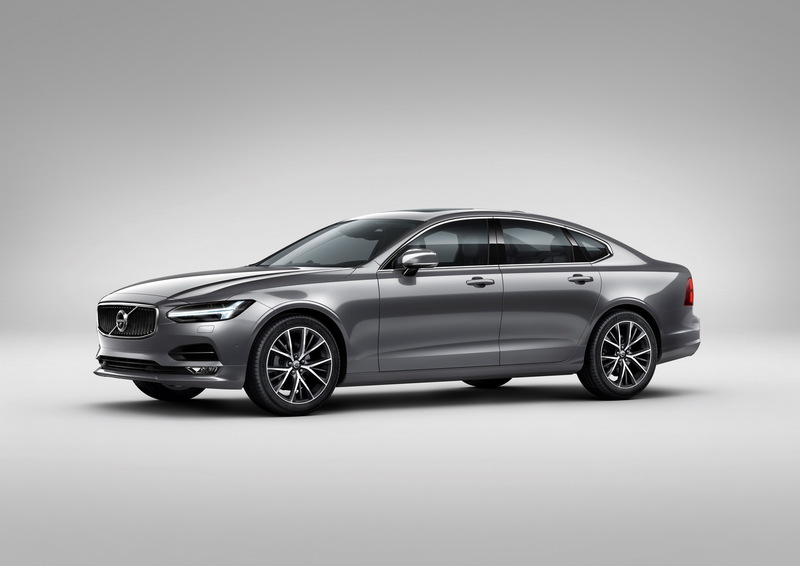 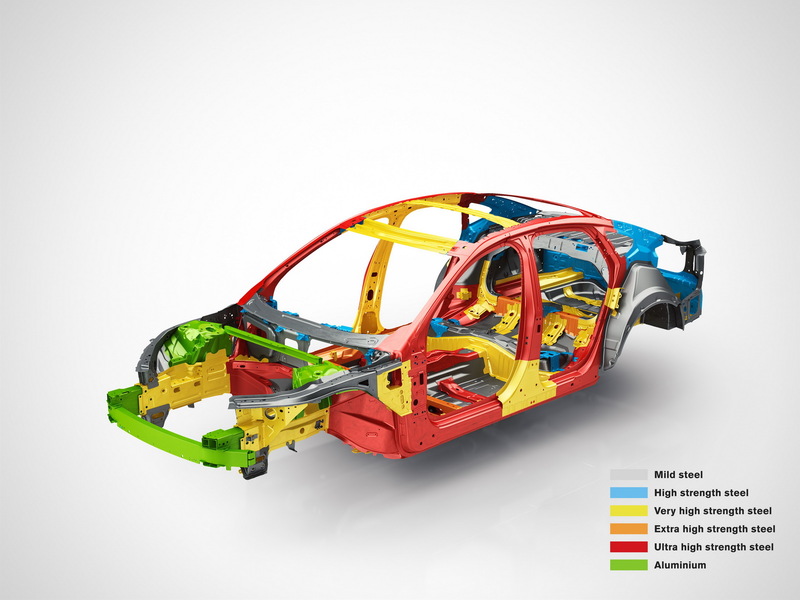 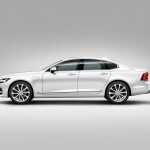 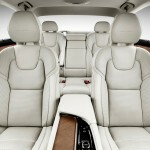 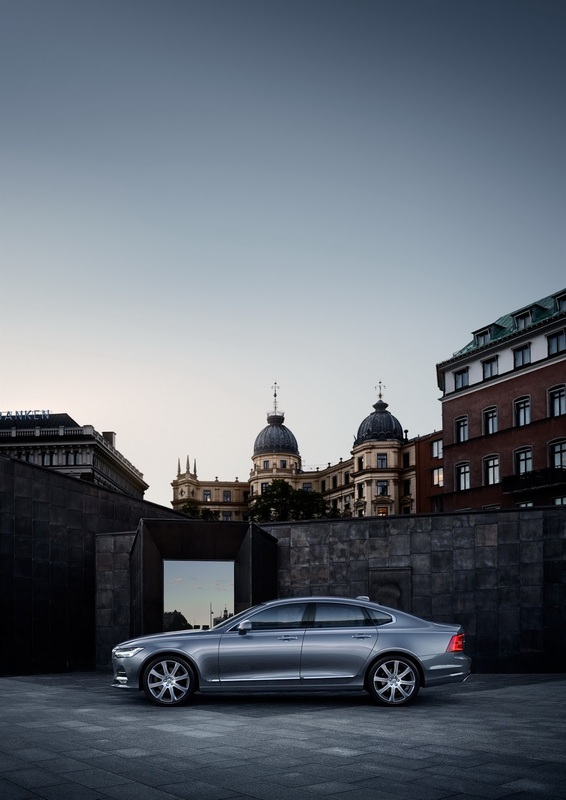 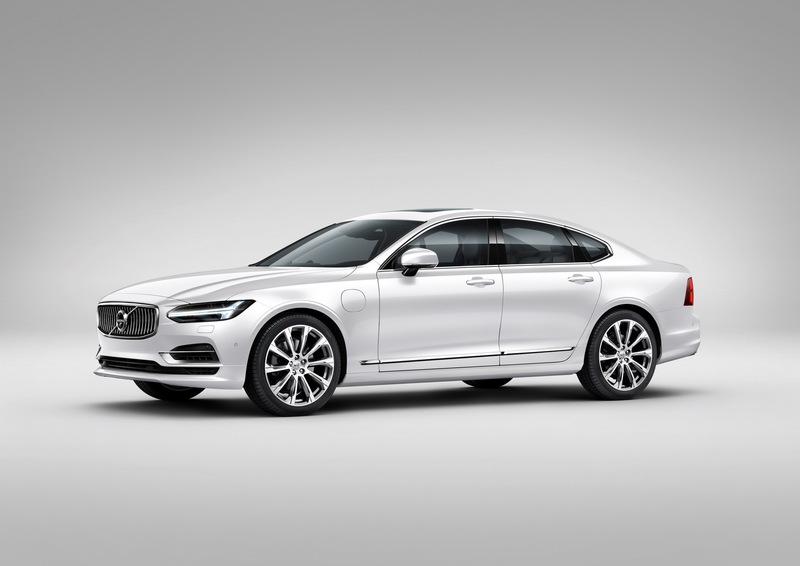 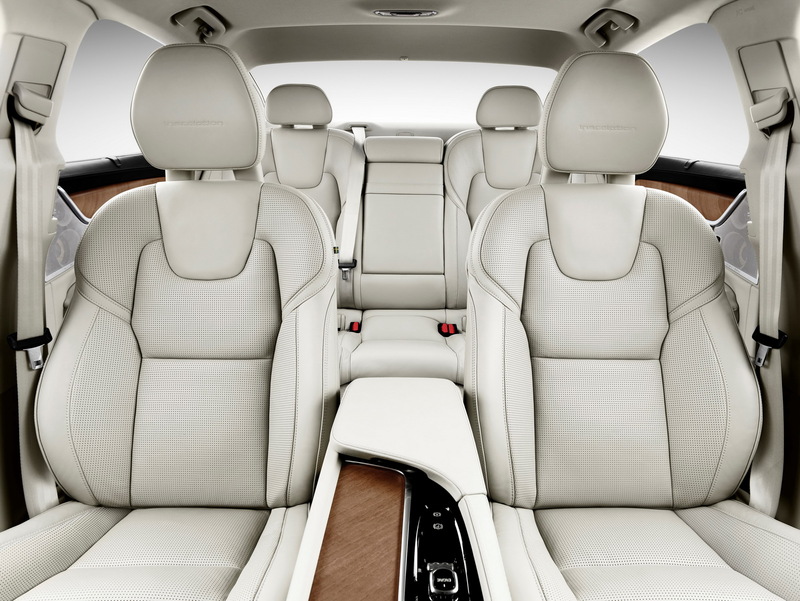 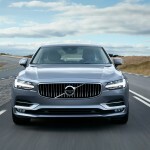 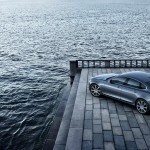 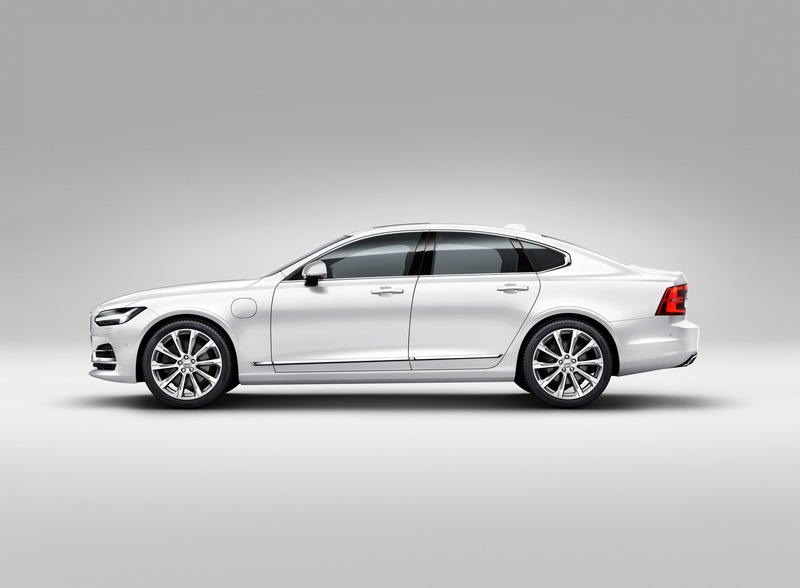 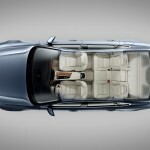 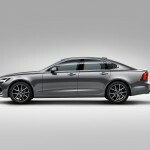 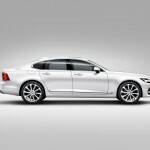 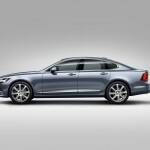 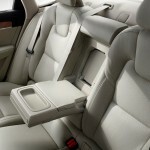 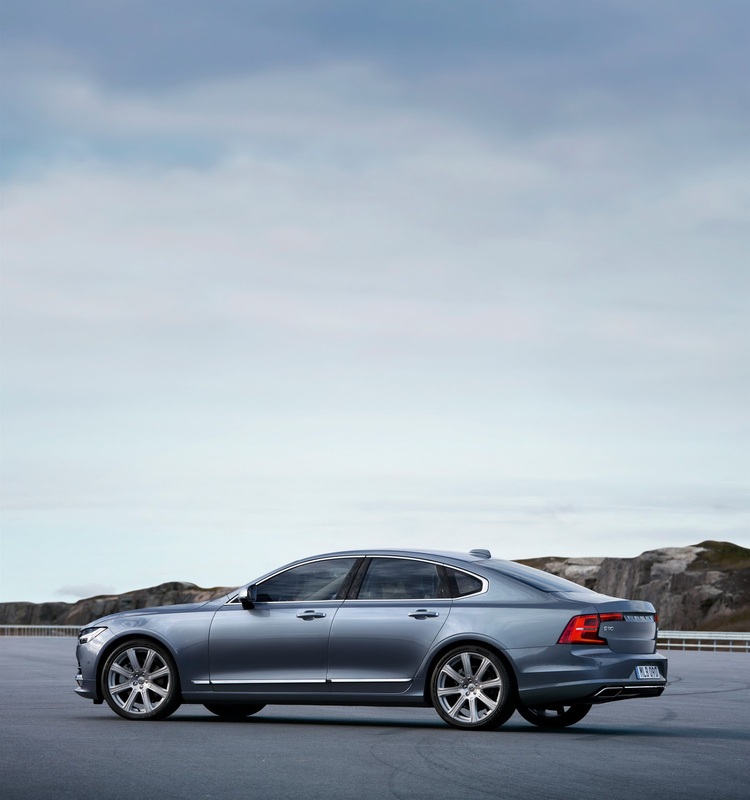 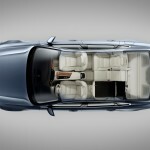 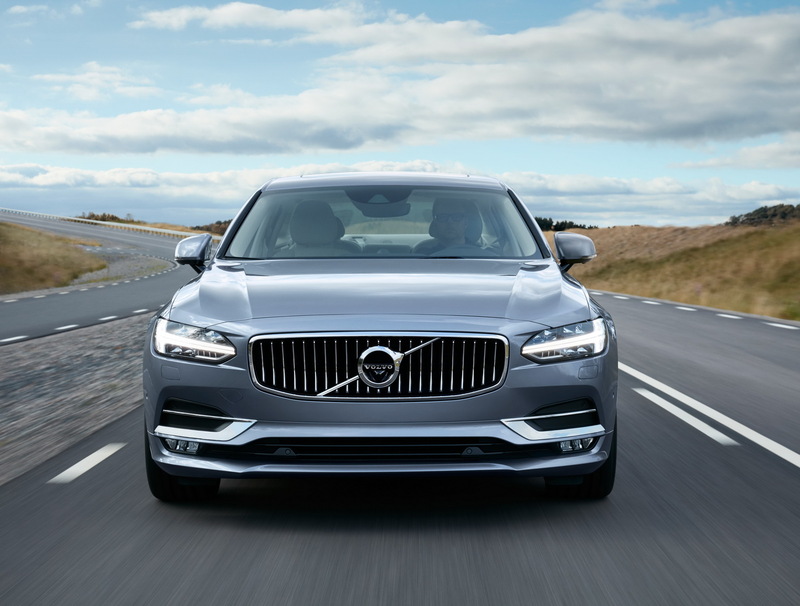 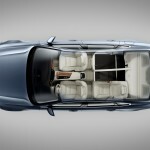 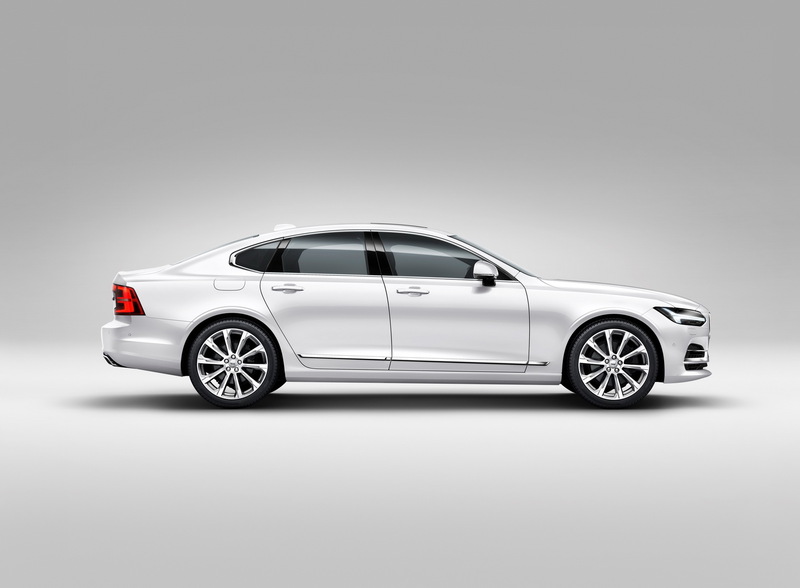 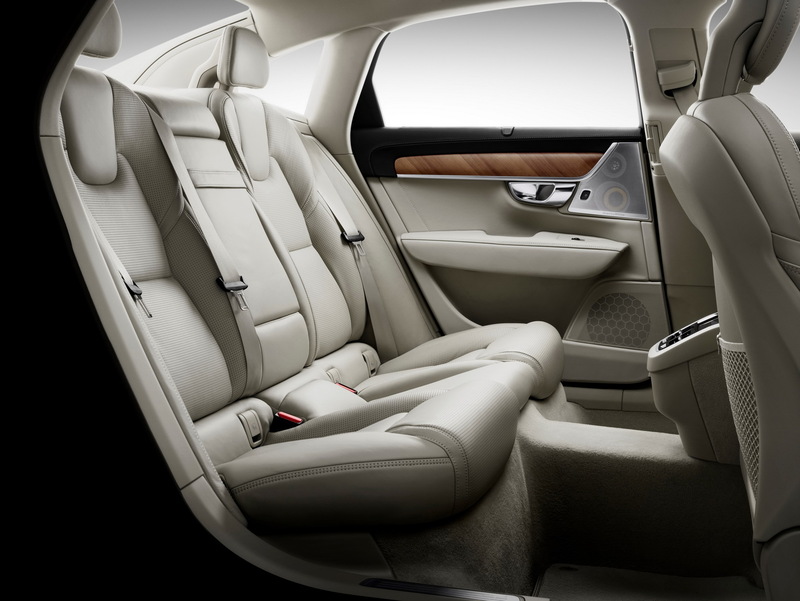 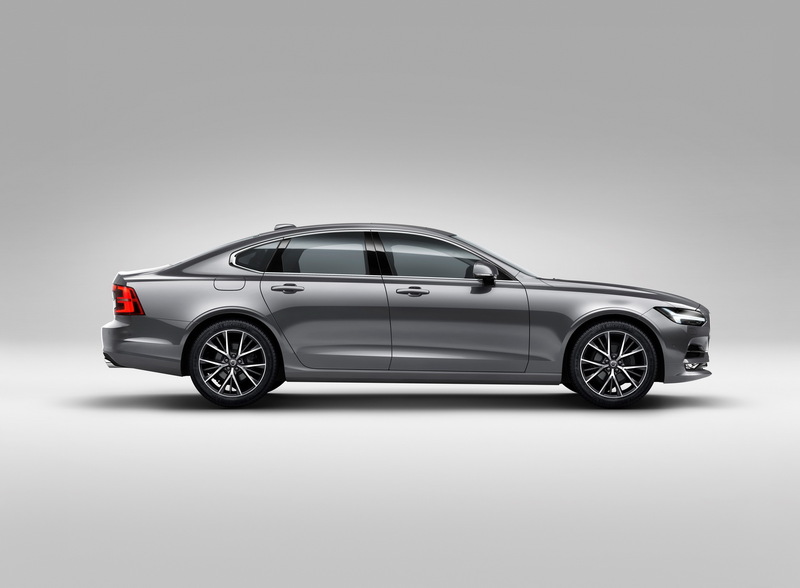 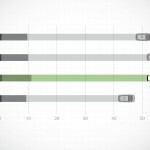 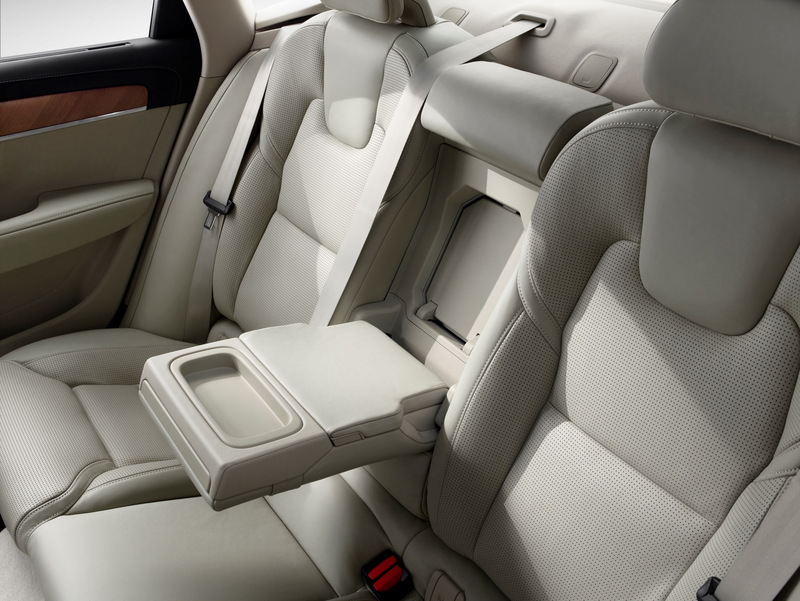 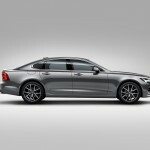 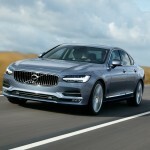 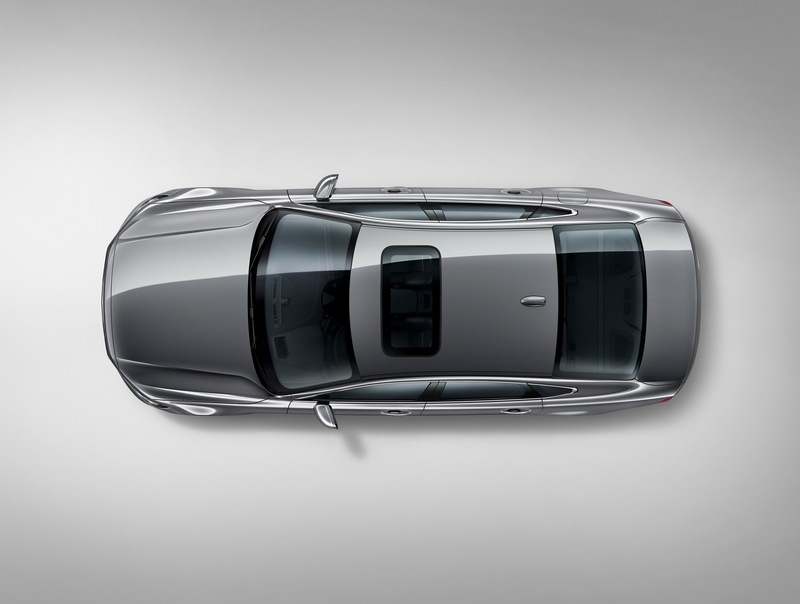 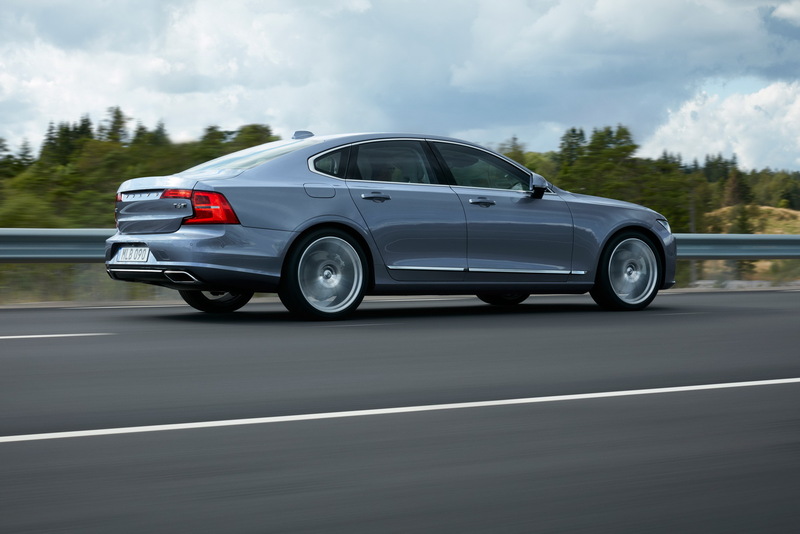 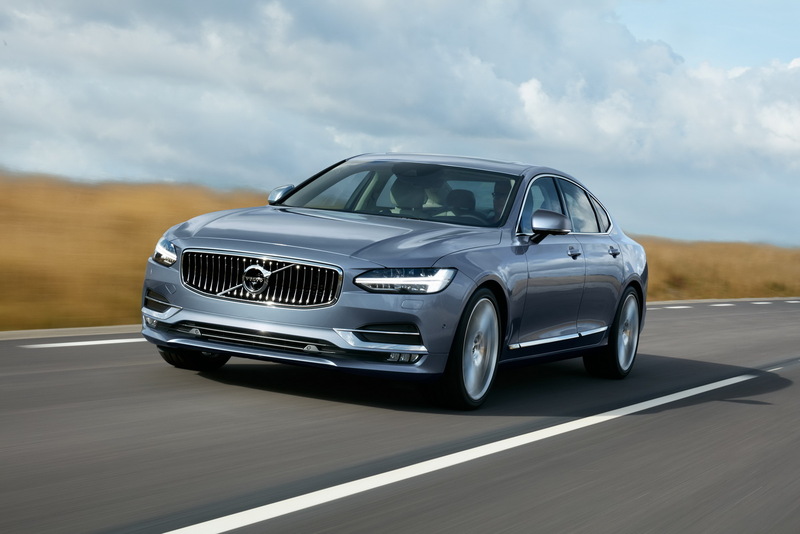 The 2017 Volvo S90 is the carmaker`s premium model to compete against the Mercedes-Benz E-Class or the BMW 5-Series, the limousine coming with an extremely appealing body style, compacting the latest technology and a powerful engine under the hood. 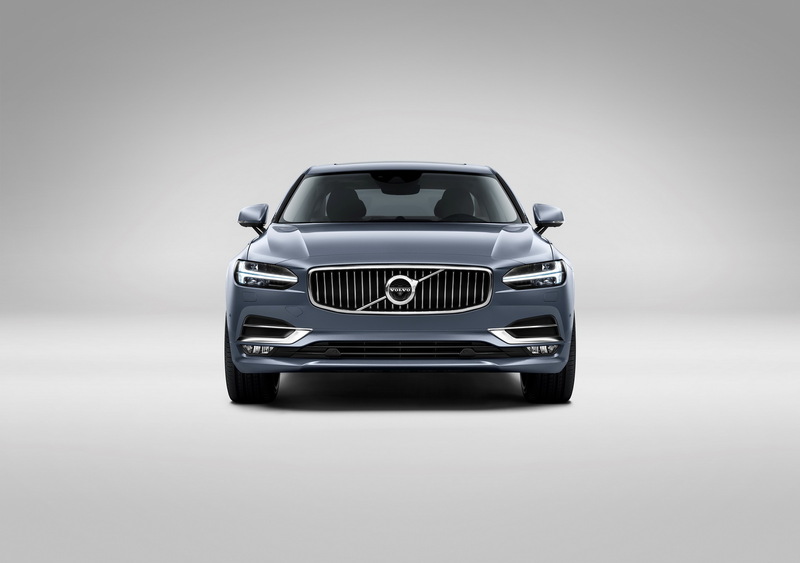 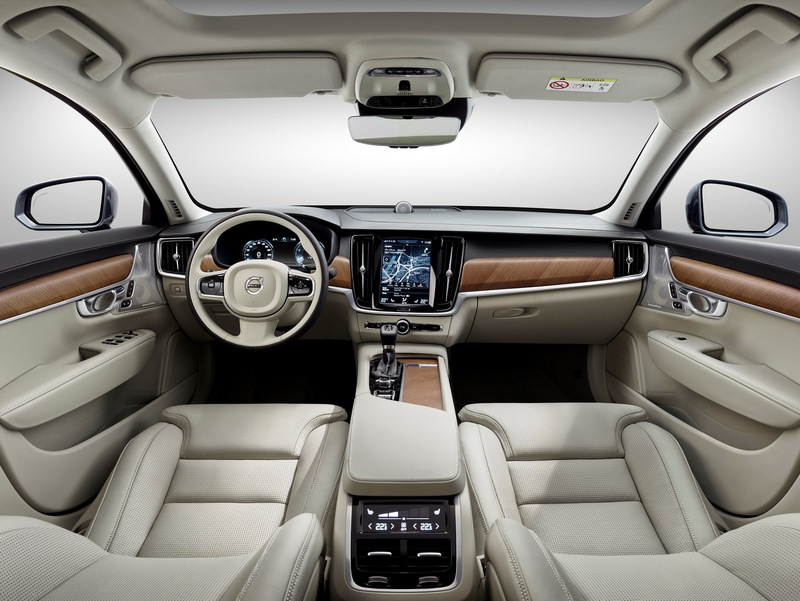 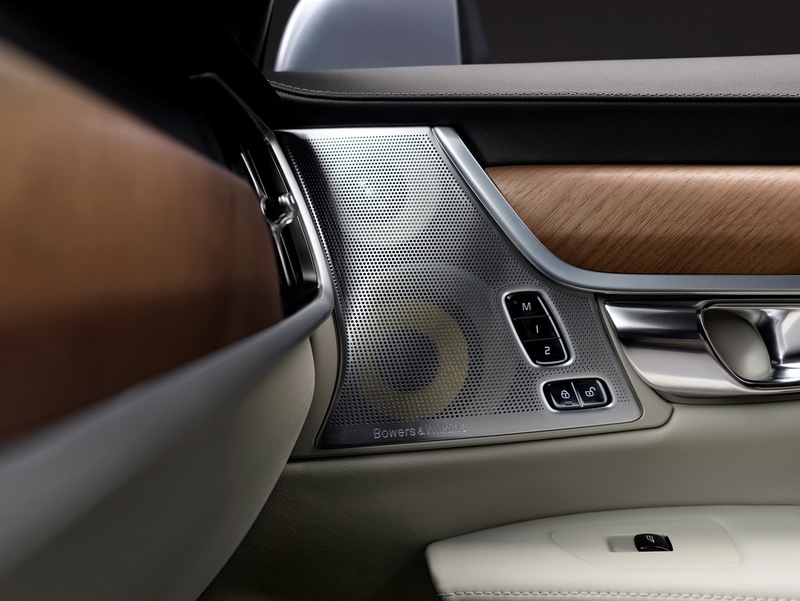 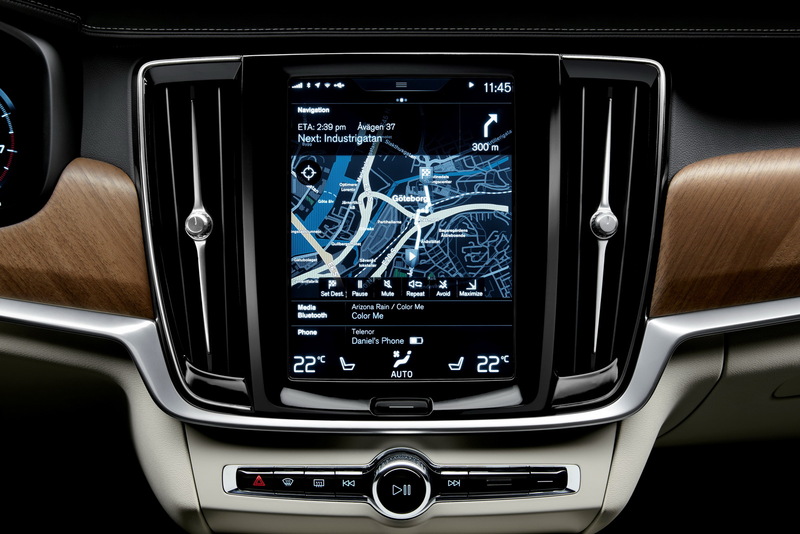 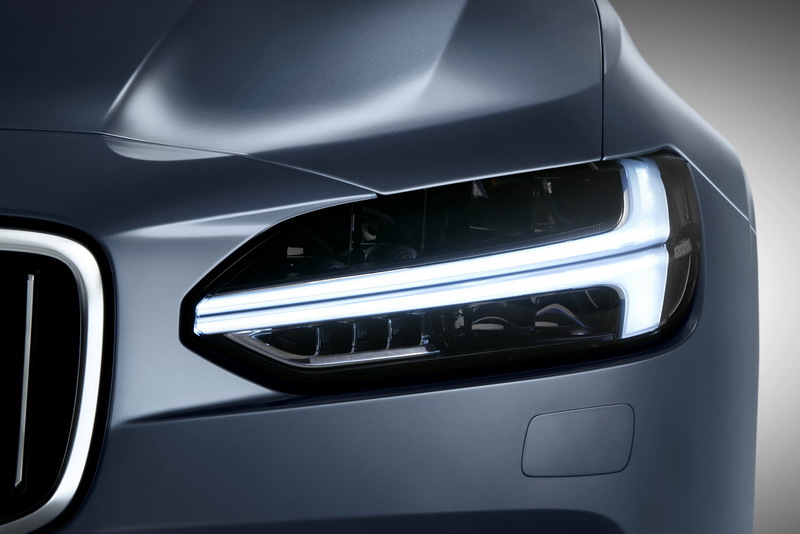 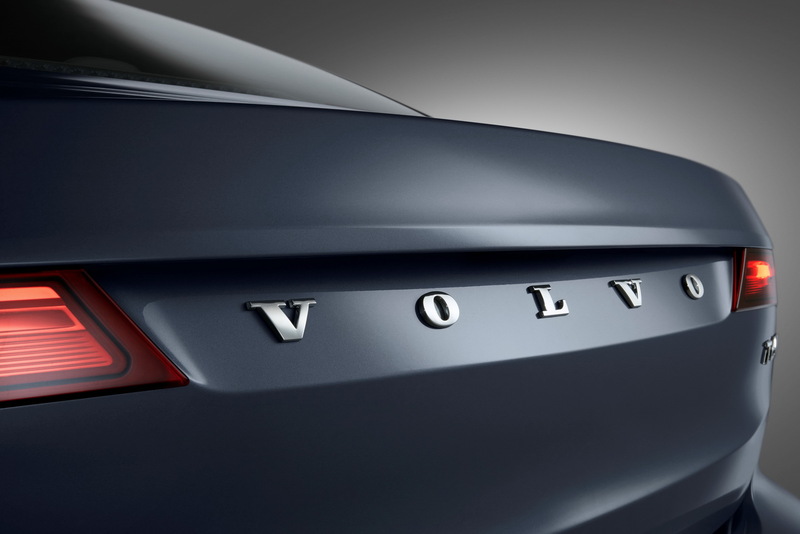 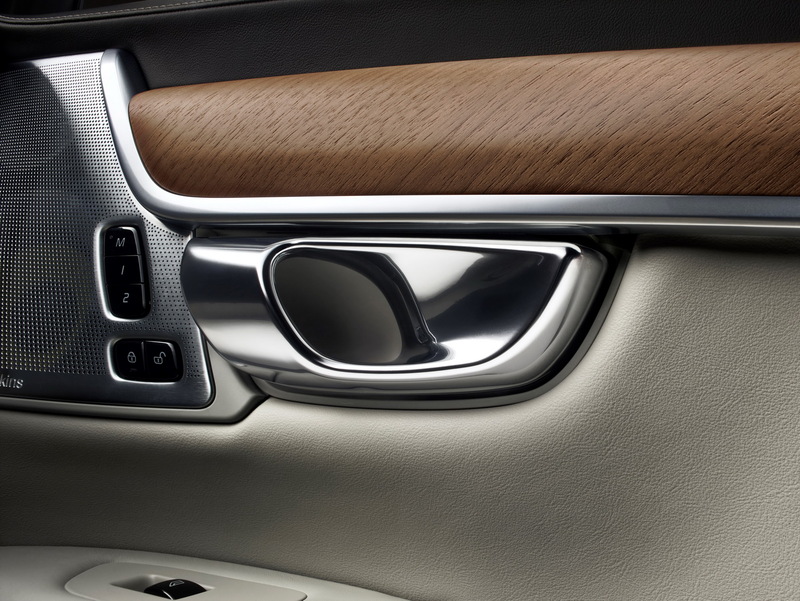 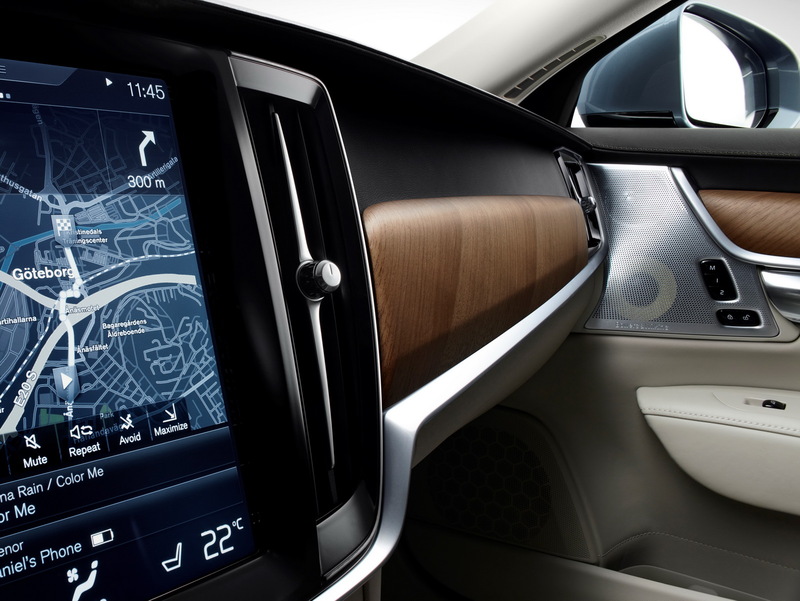 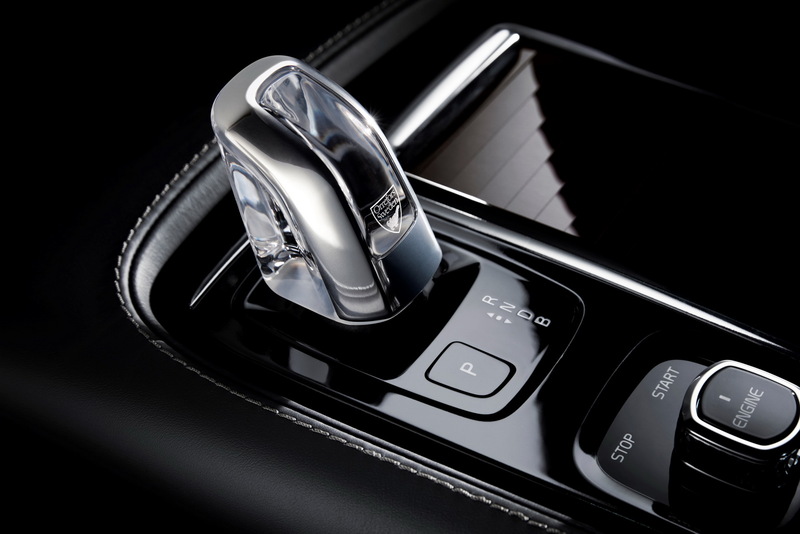 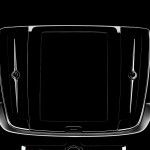 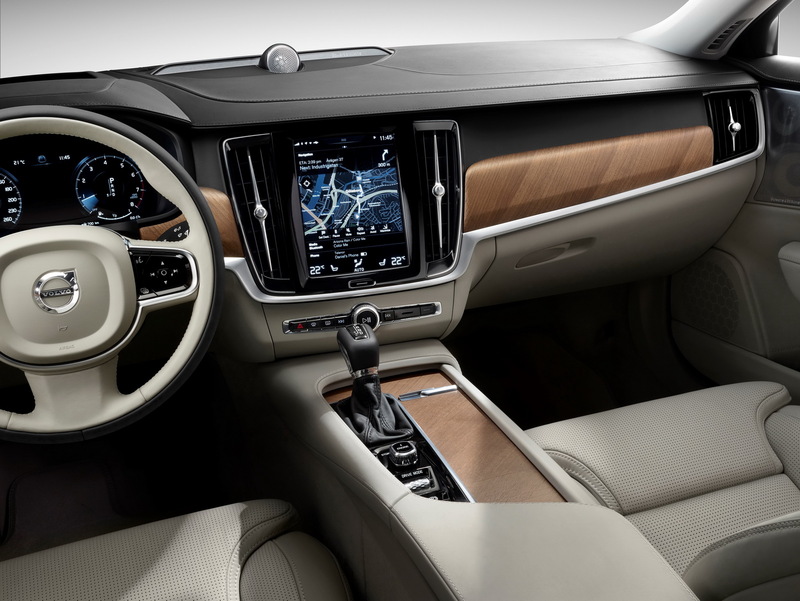 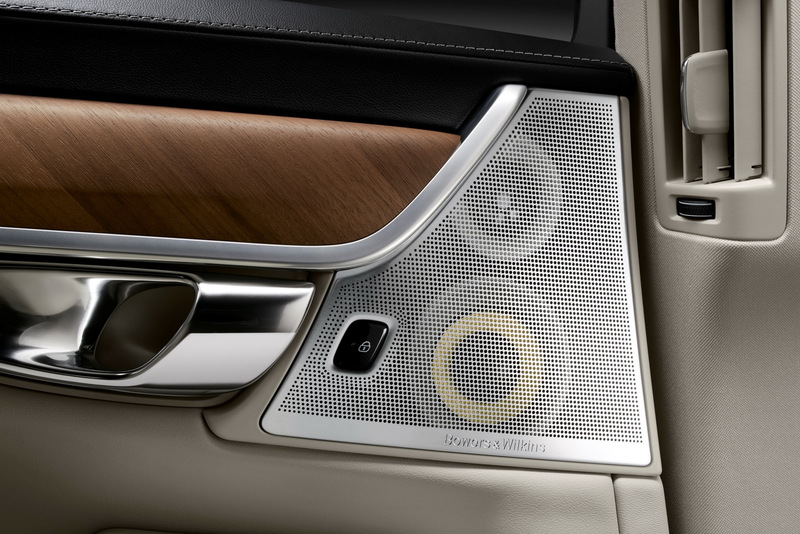 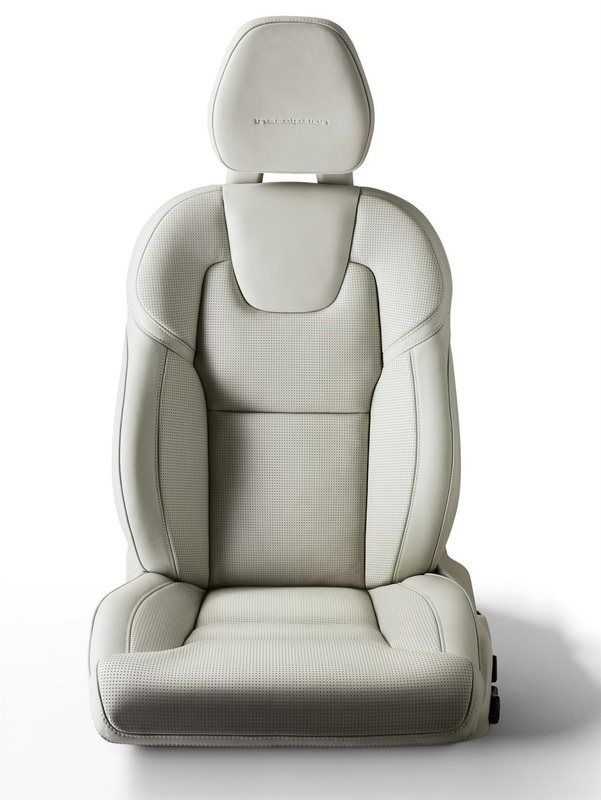 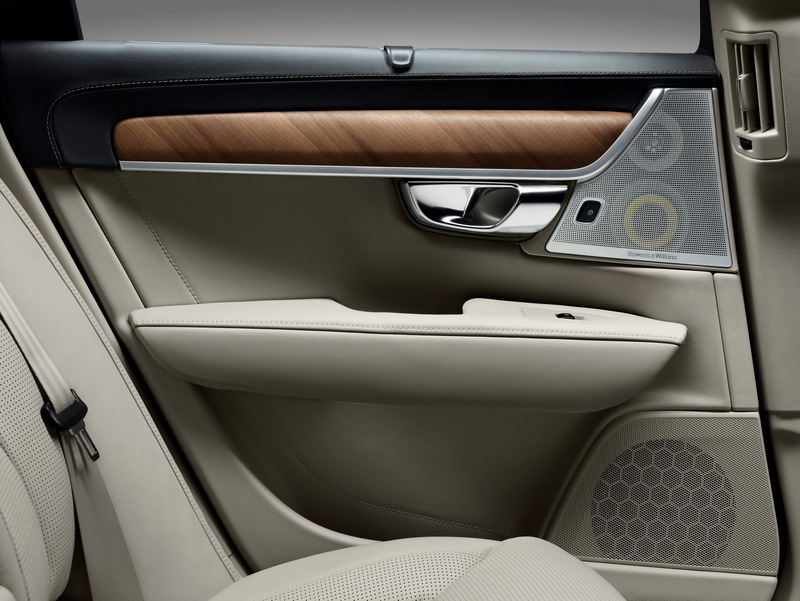 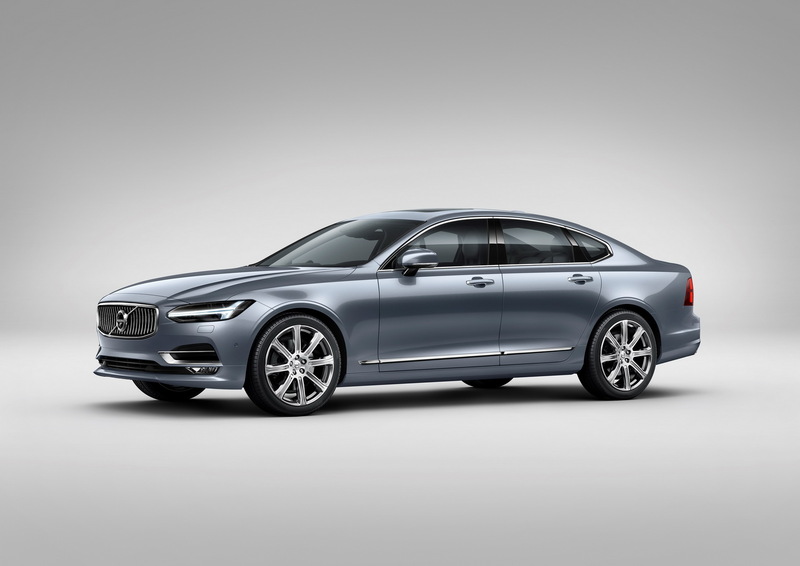 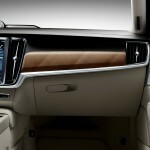 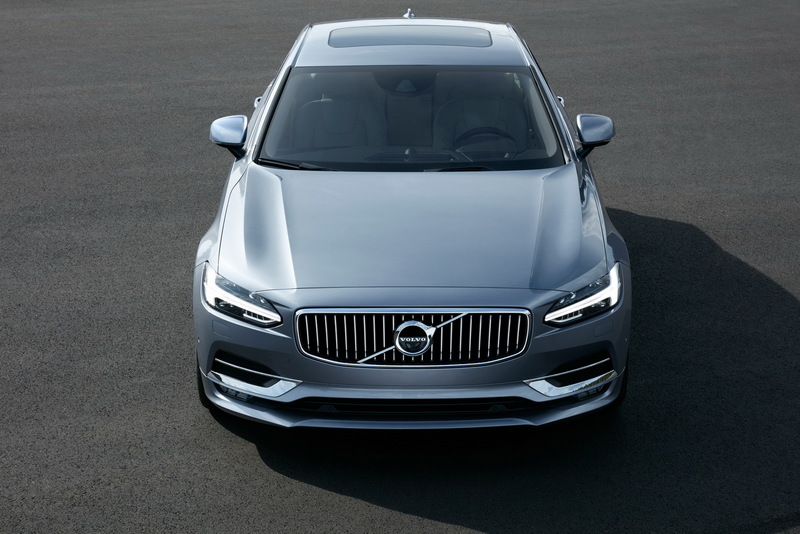 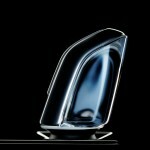 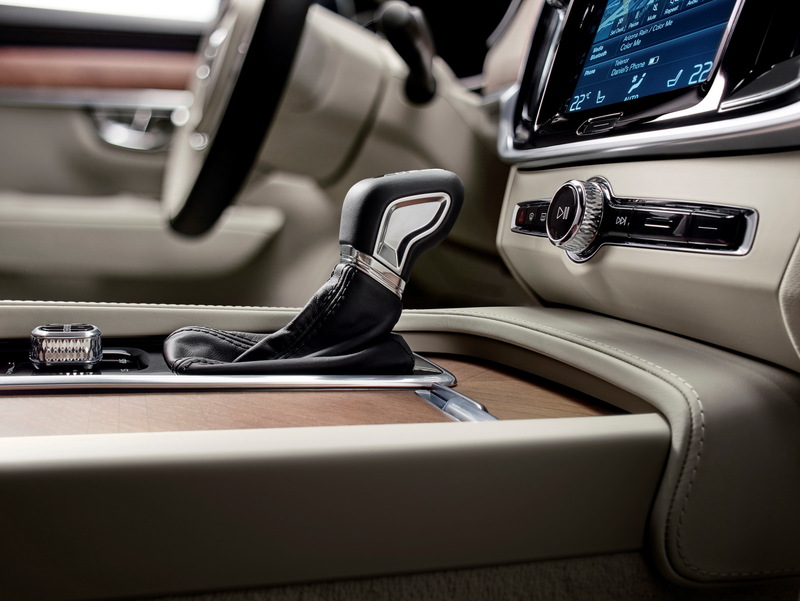 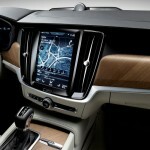 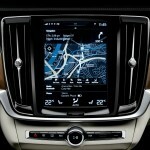 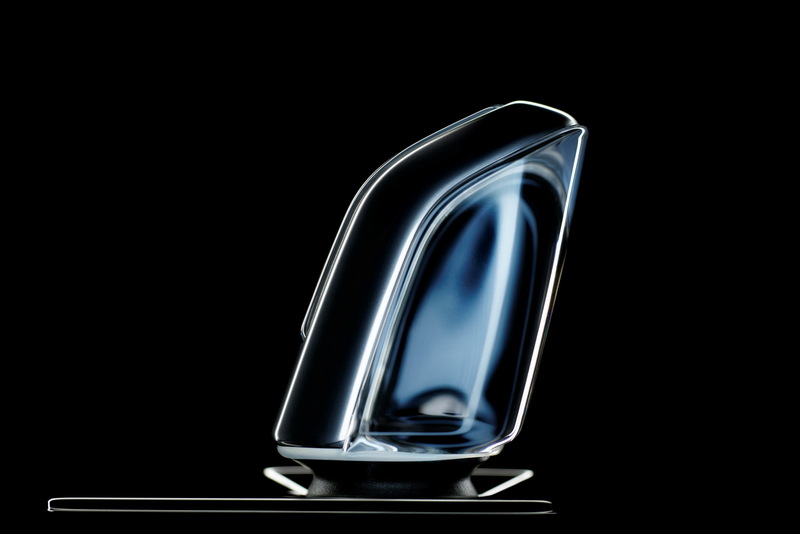 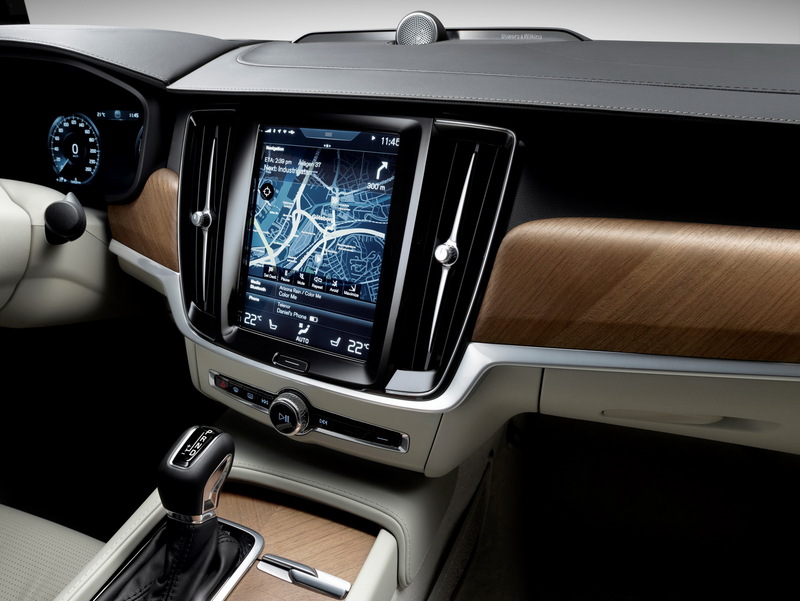 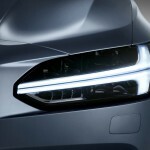 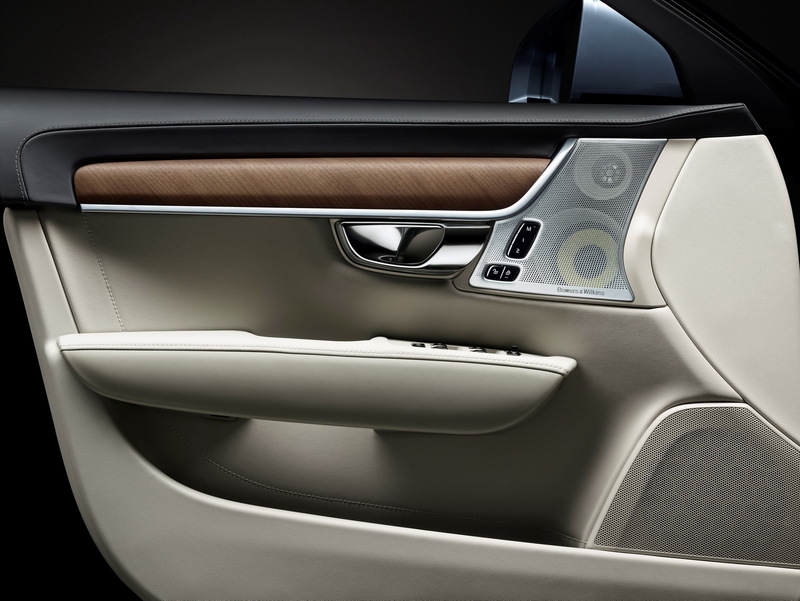 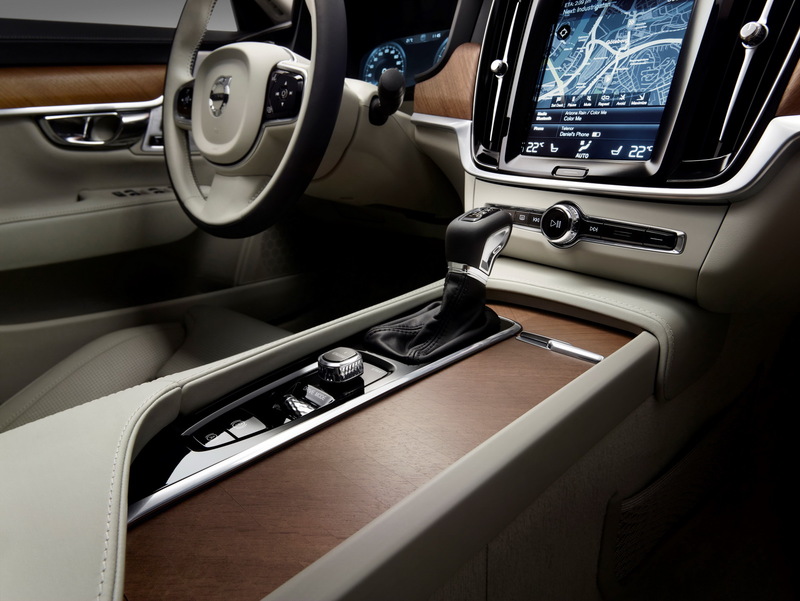 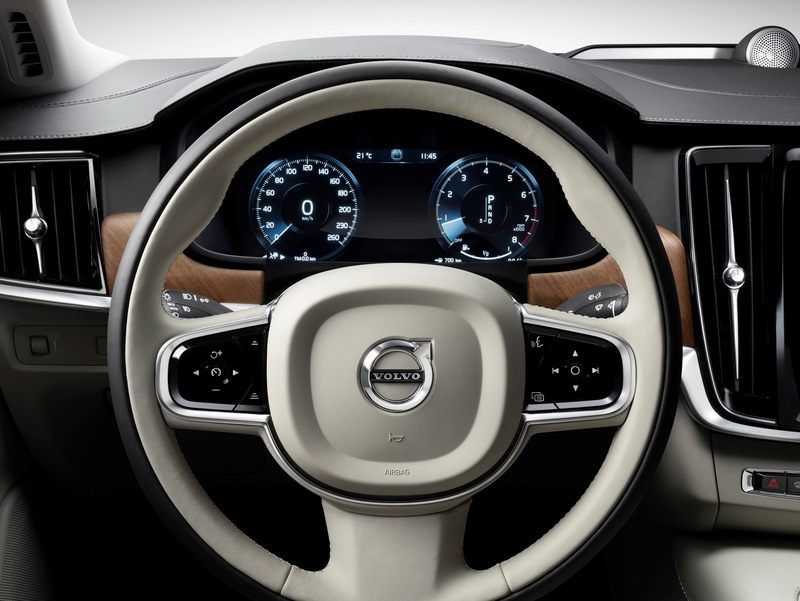 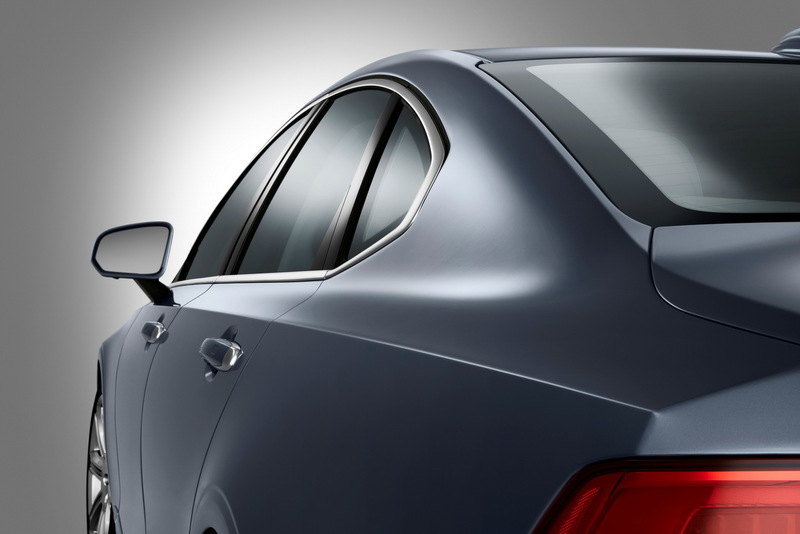 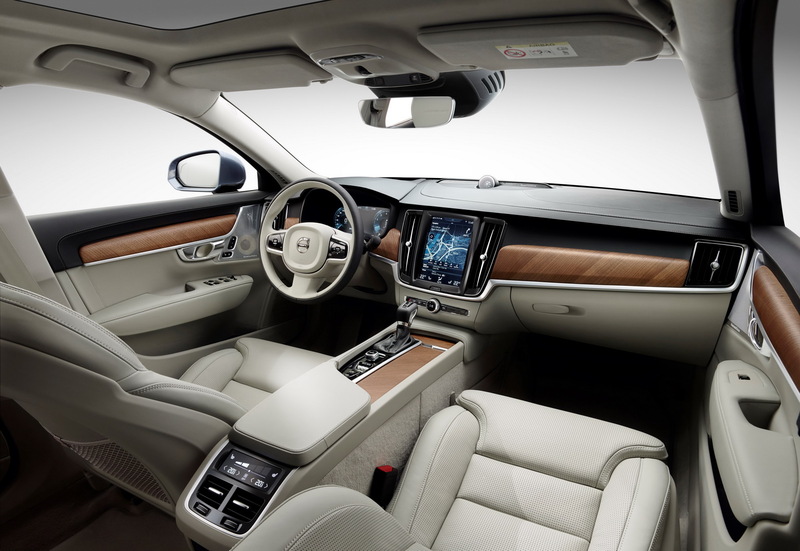 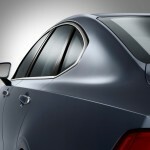 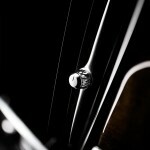 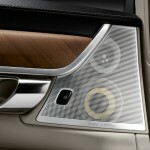 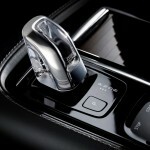 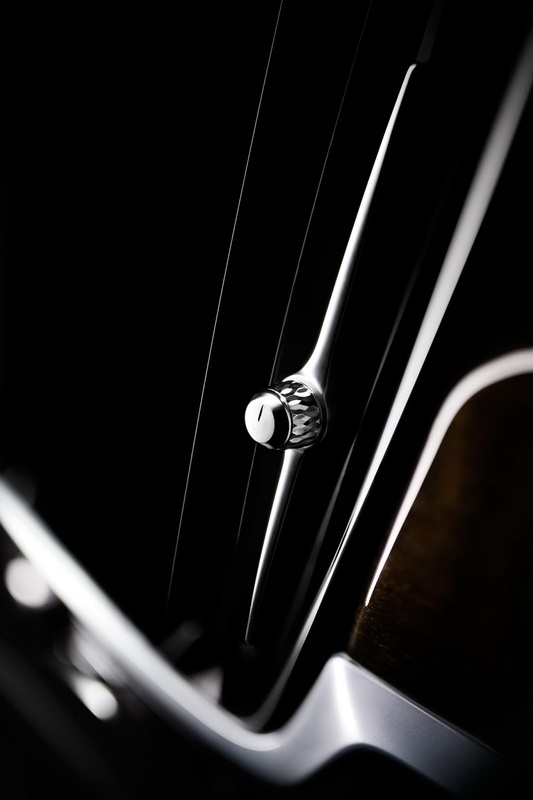 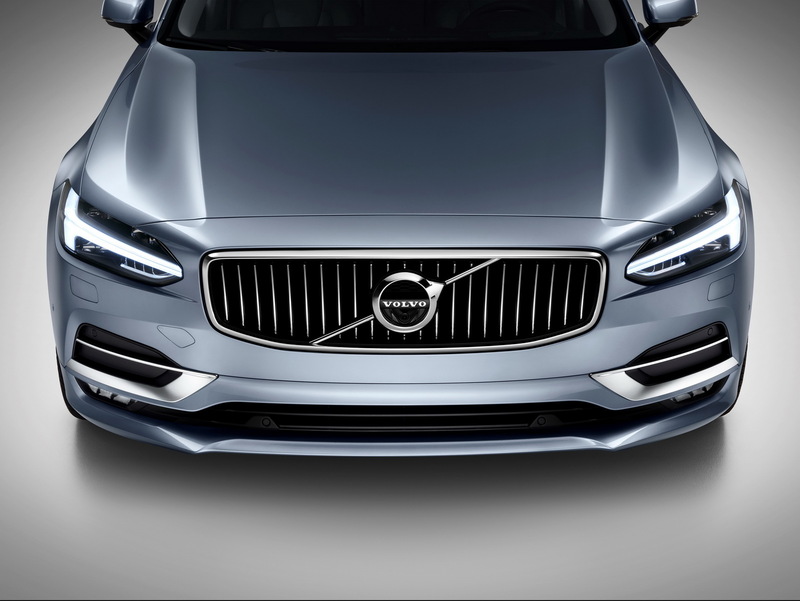 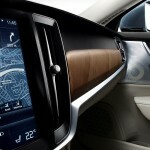 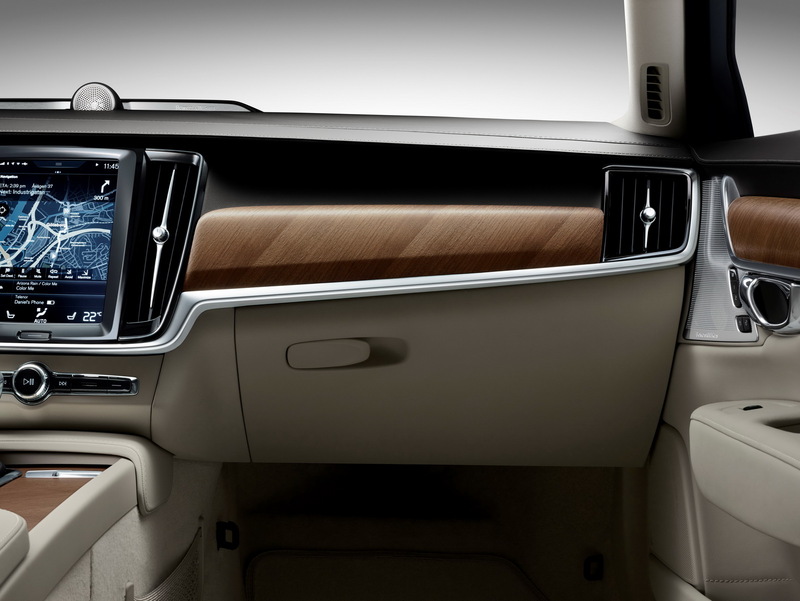 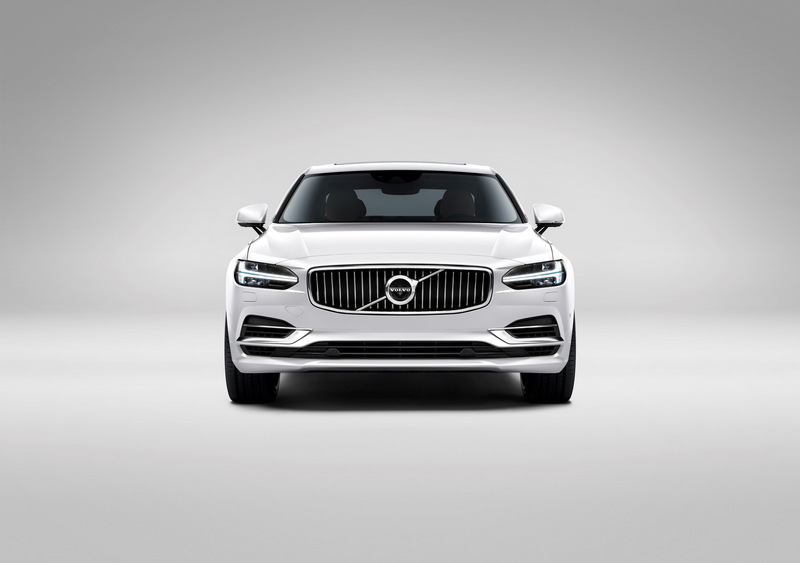 The 2017 Volvo S90`s design is highlighted by the concave grille as well as the T-shaped lights, also seen on the XC90, while the cabin abounds with high-end materials and the latest high-tech gizmos. 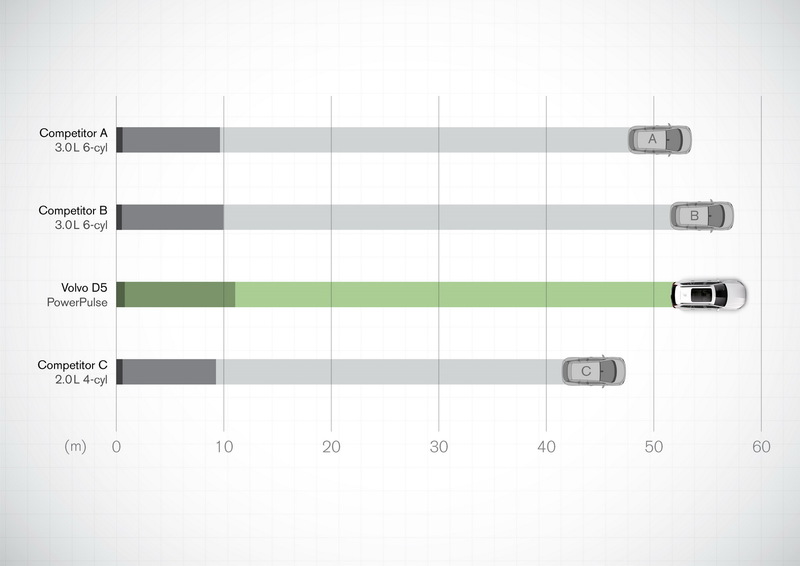 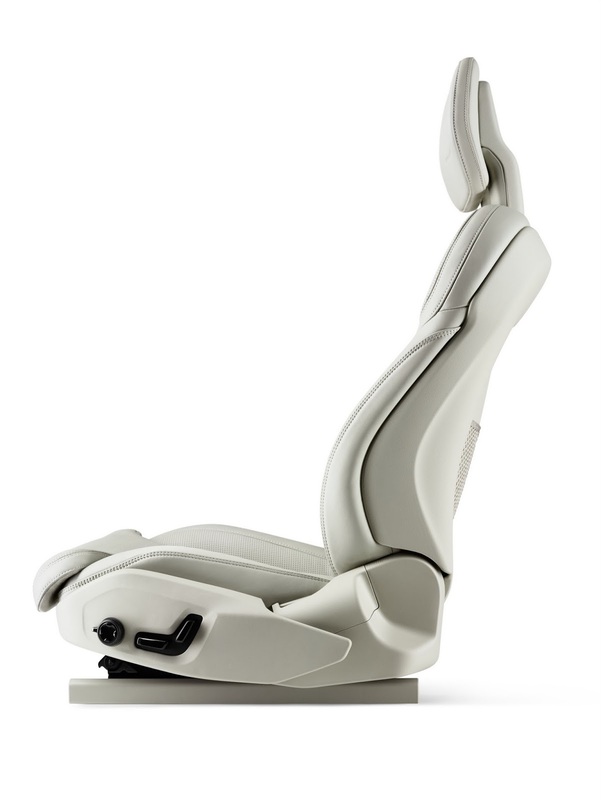 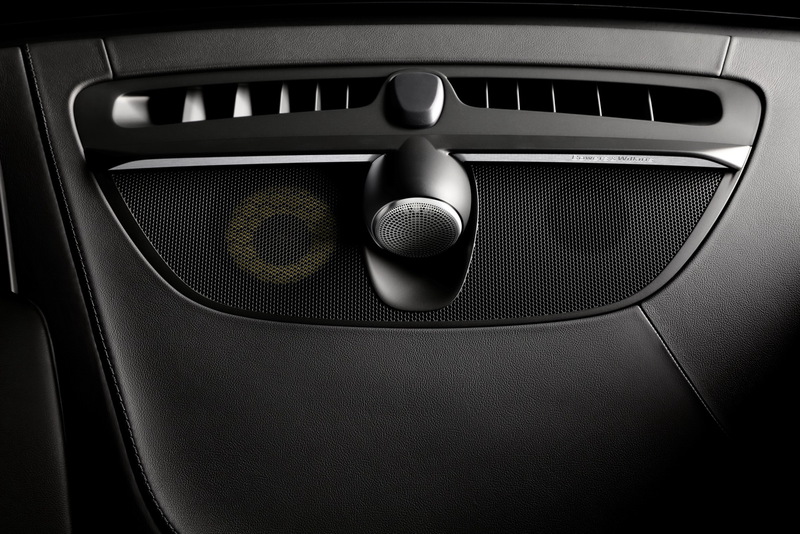 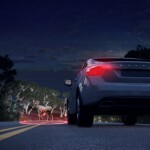 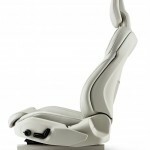 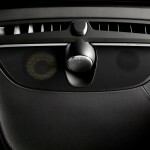 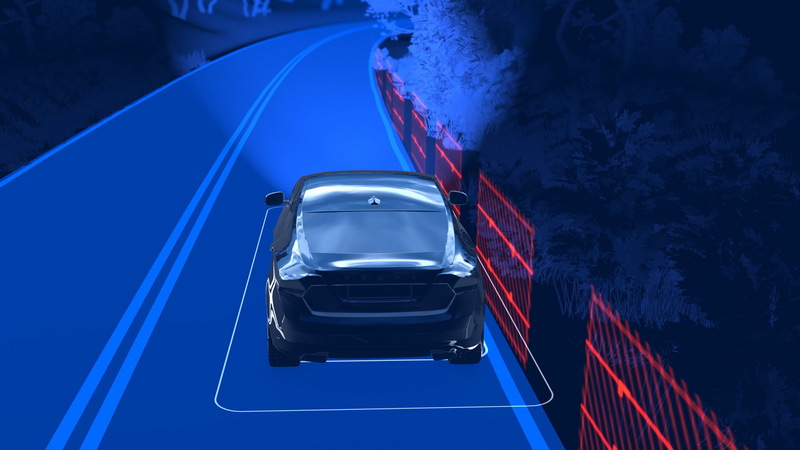 As standard, the model comes with the semi-autonomous drive Pilot Assist and IntelliSafe Assist, with the Adaptive Cruise Control and Distance Alert. 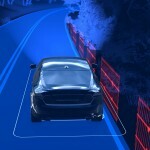 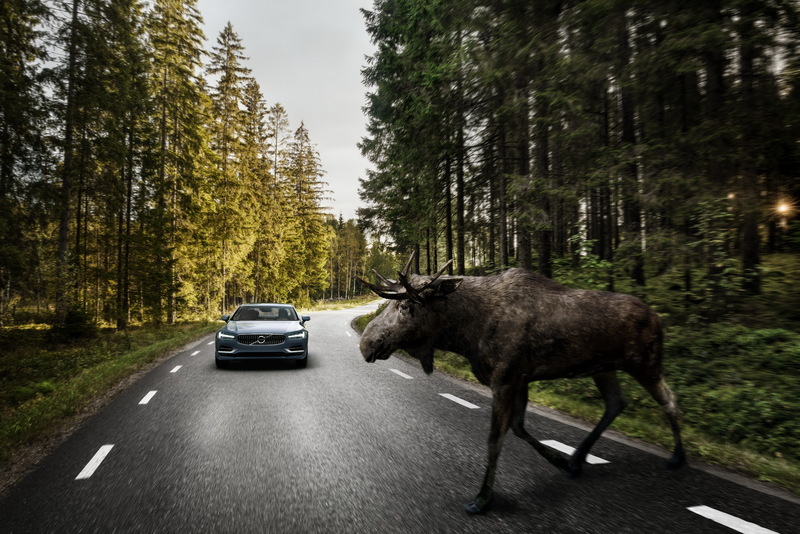 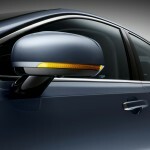 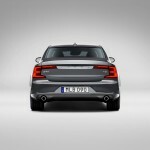 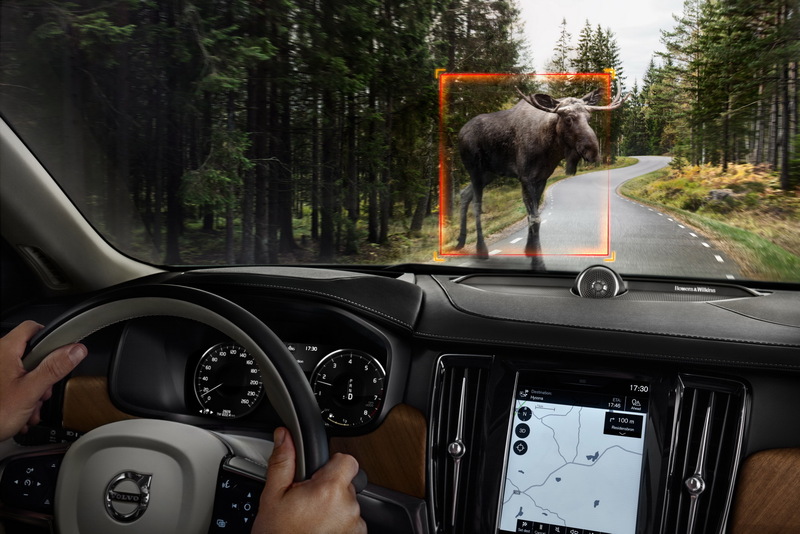 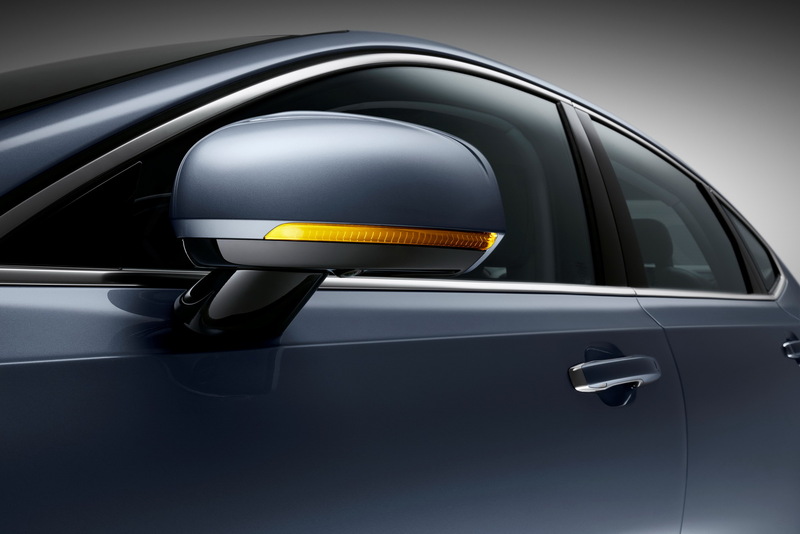 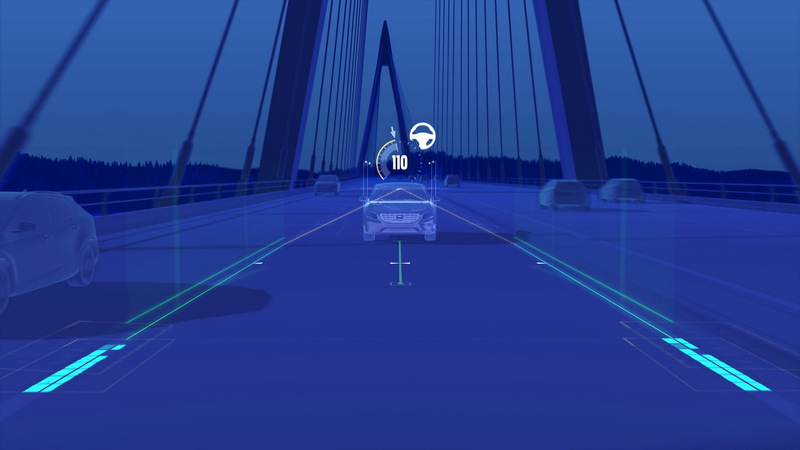 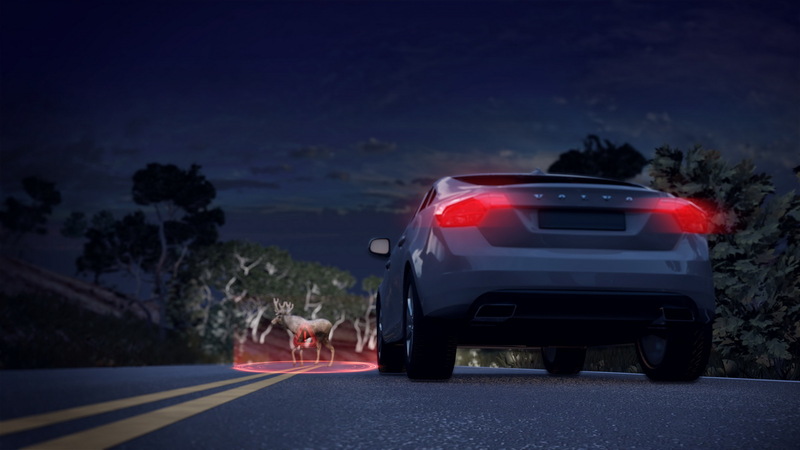 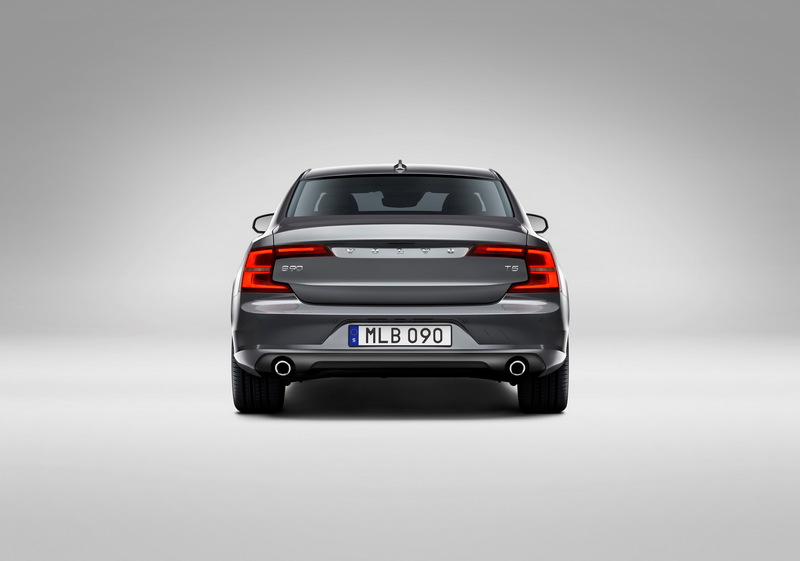 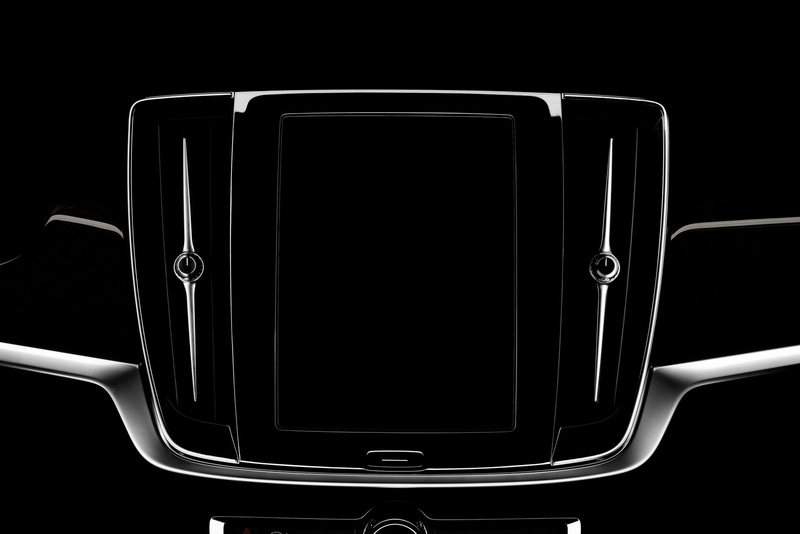 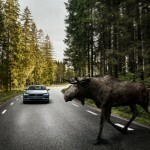 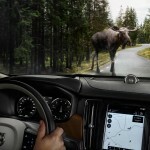 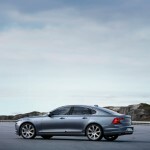 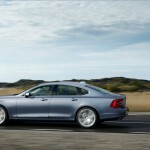 As we can depict from the photos below, the new S90 also offers the “intuitive warning and brake support” for animal detection. 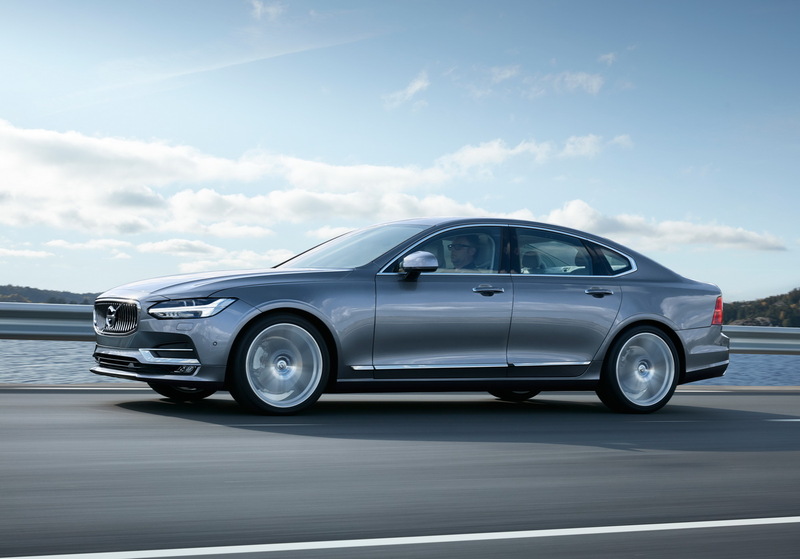 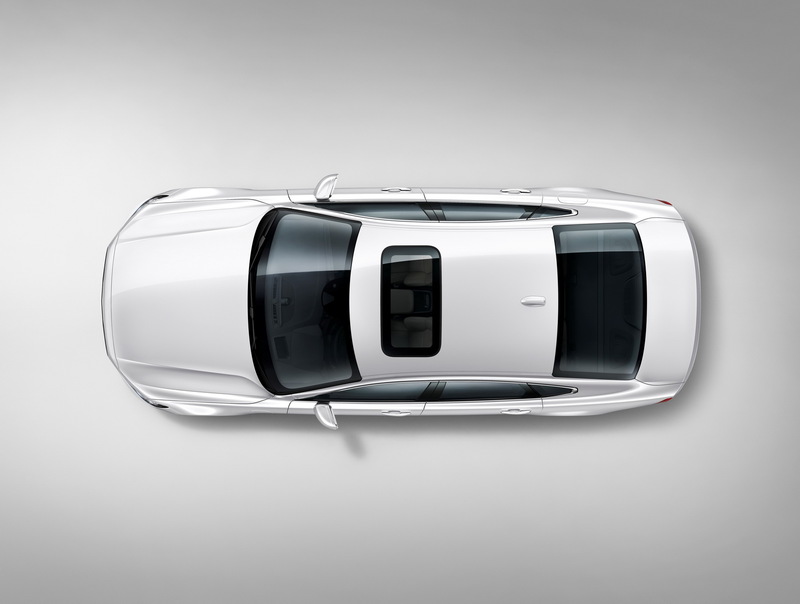 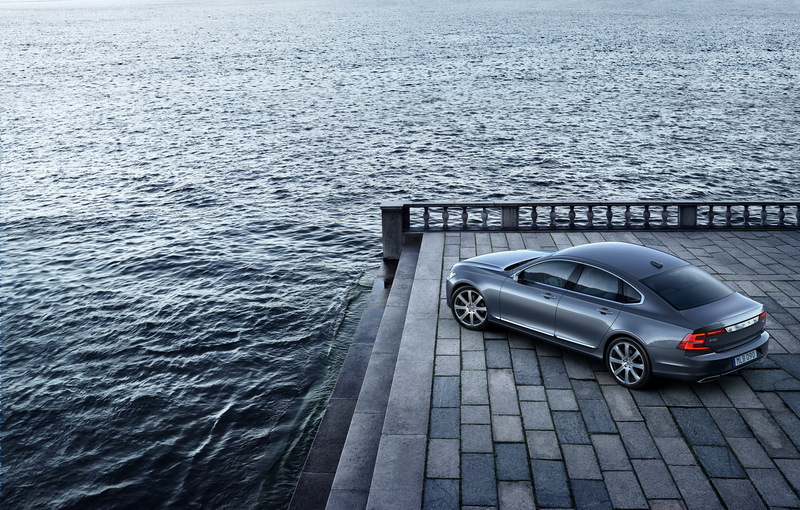 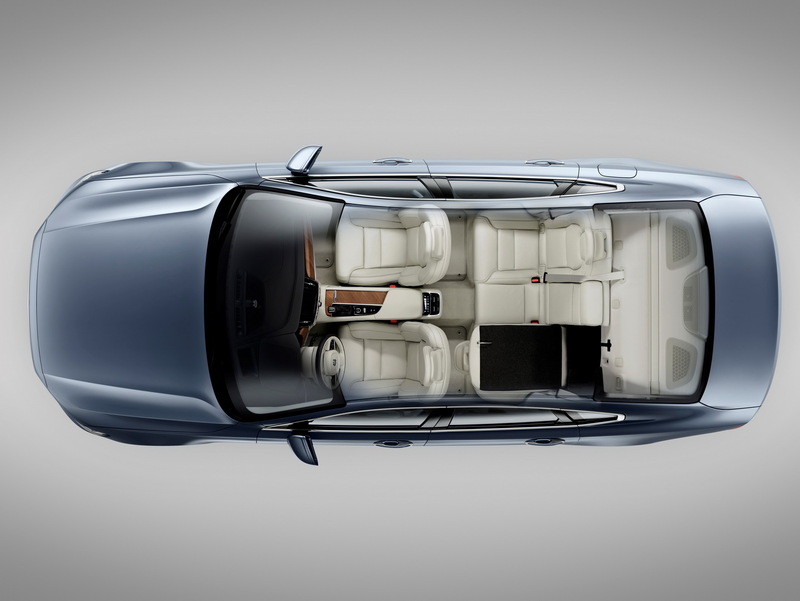 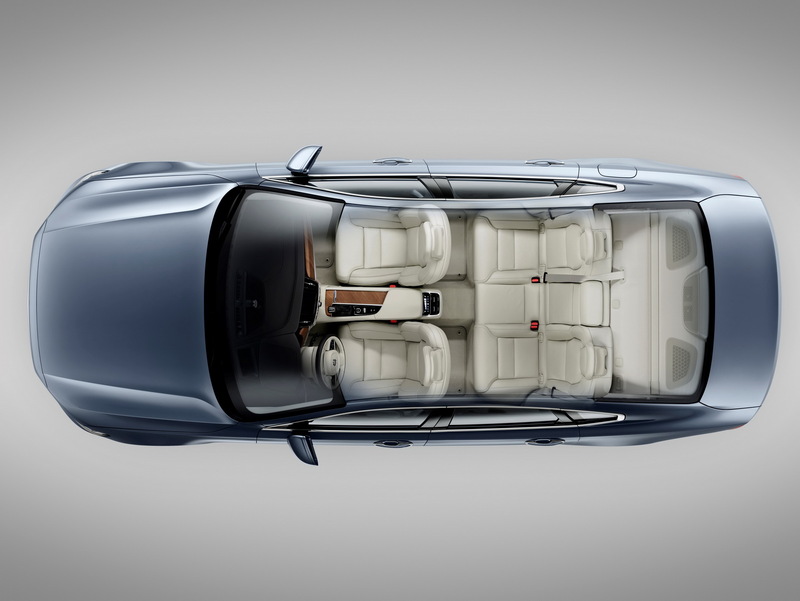 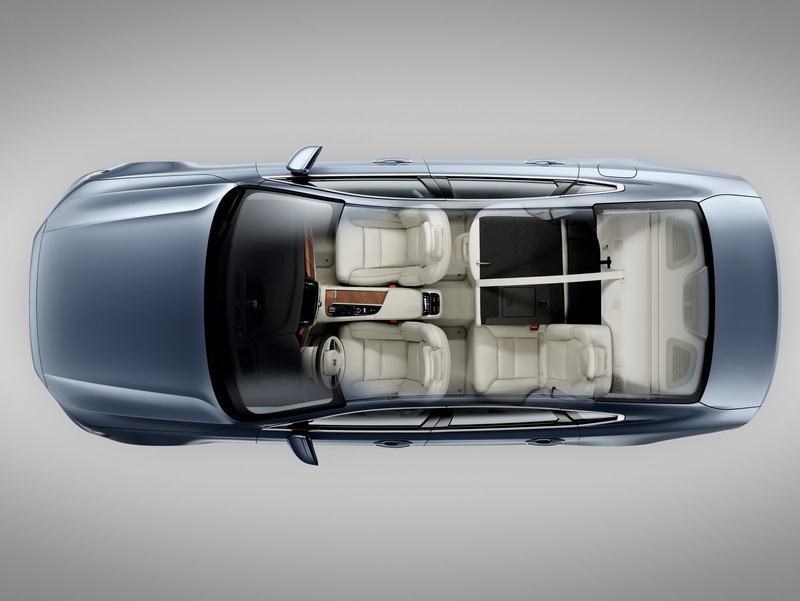 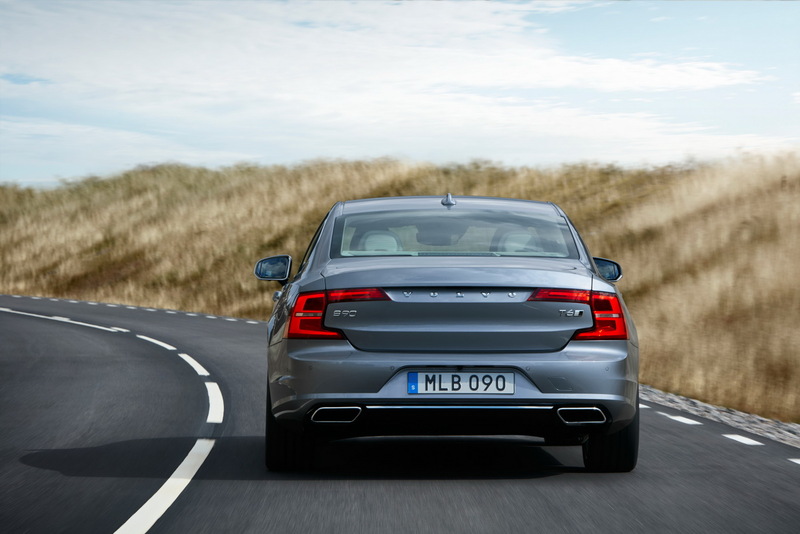 Under the hood, the 2017 Volvo S90 comes with a turbodiesel engine in the standard version, with two power configurations: 190 horsepower and 400 Nm of torque, respectively 235 horsepower and 480 Nm of torque. 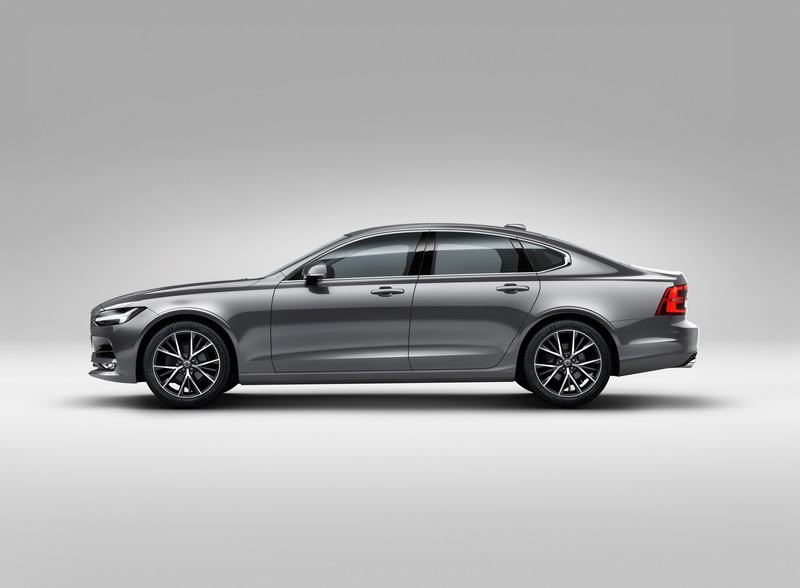 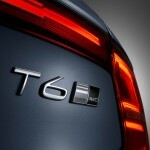 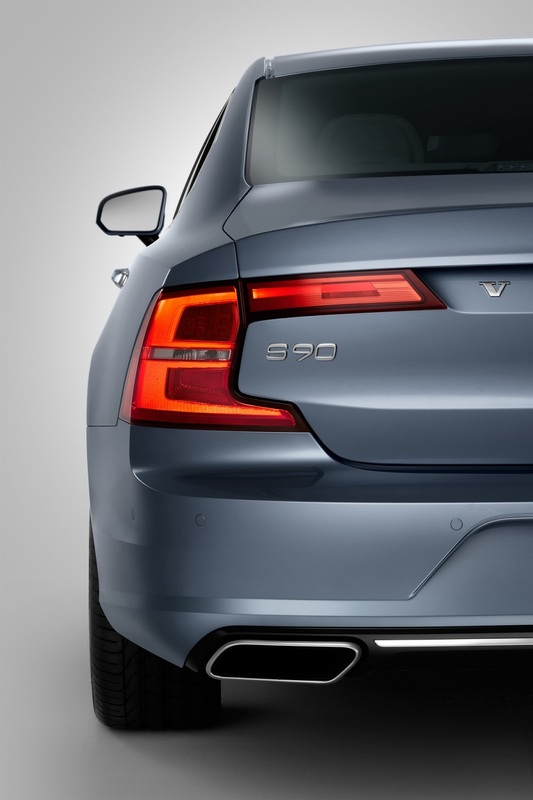 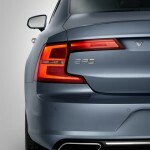 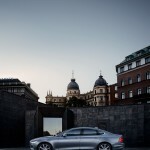 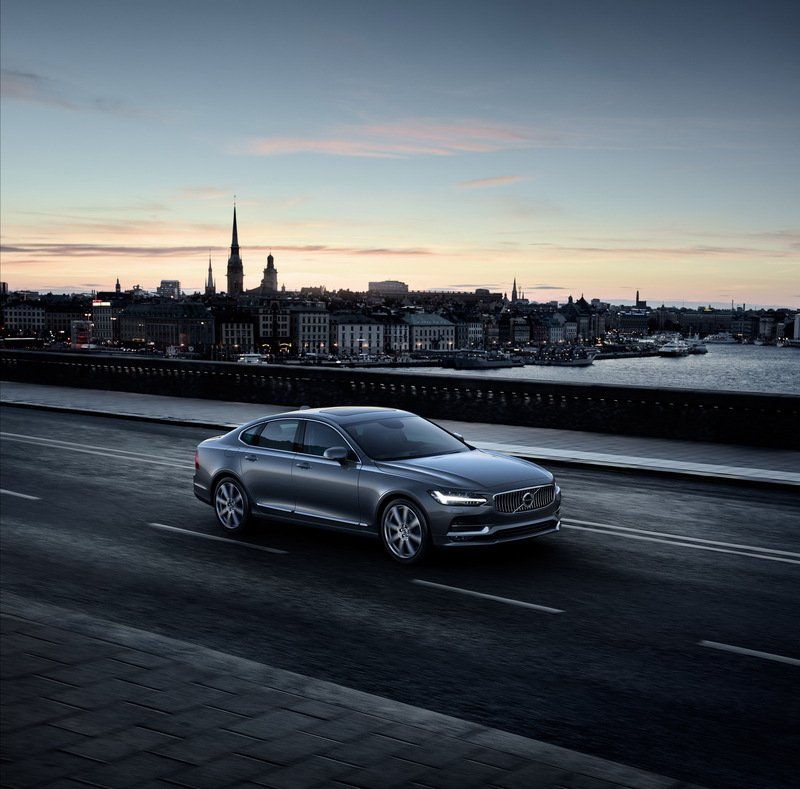 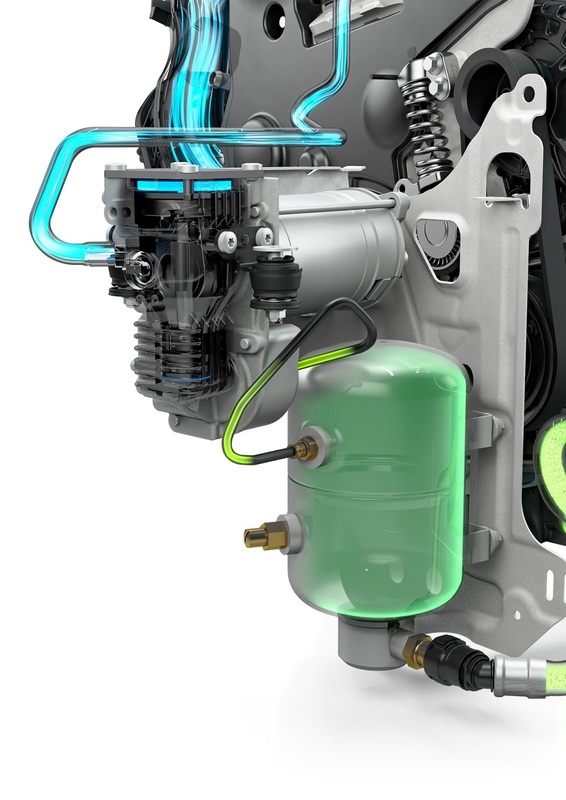 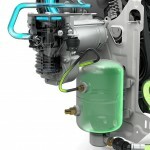 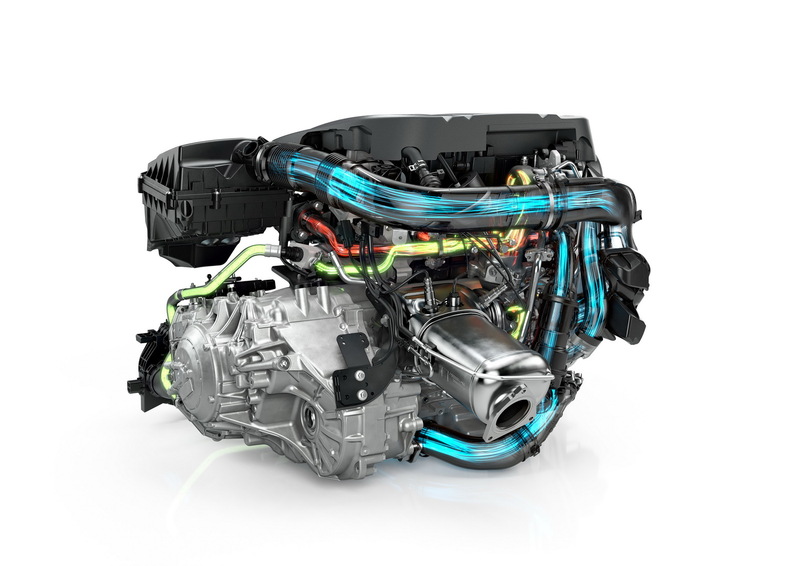 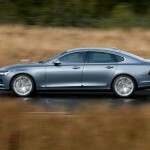 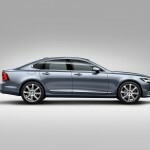 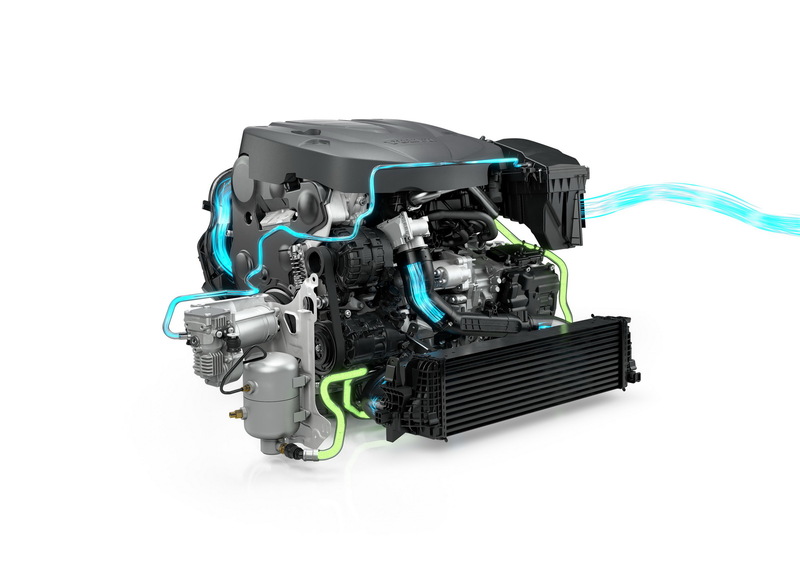 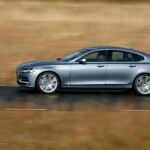 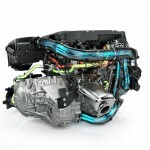 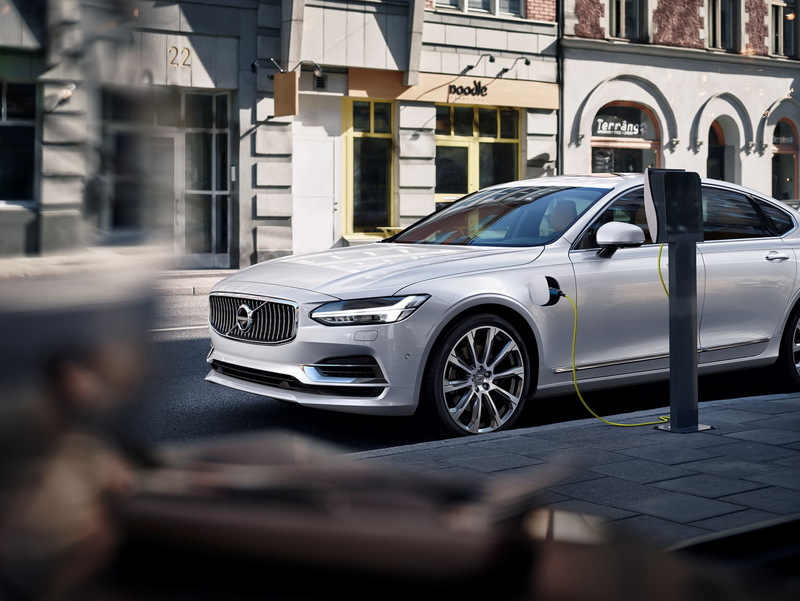 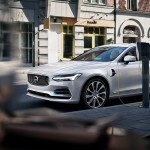 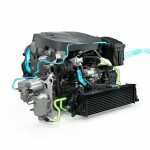 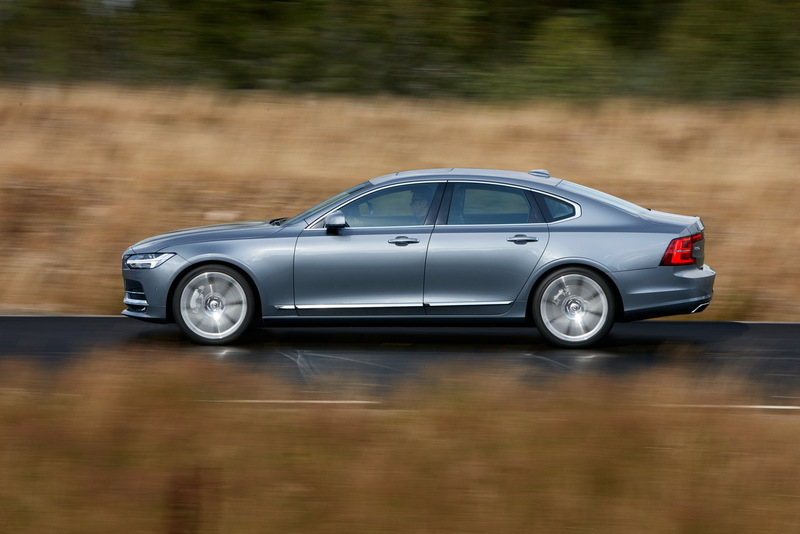 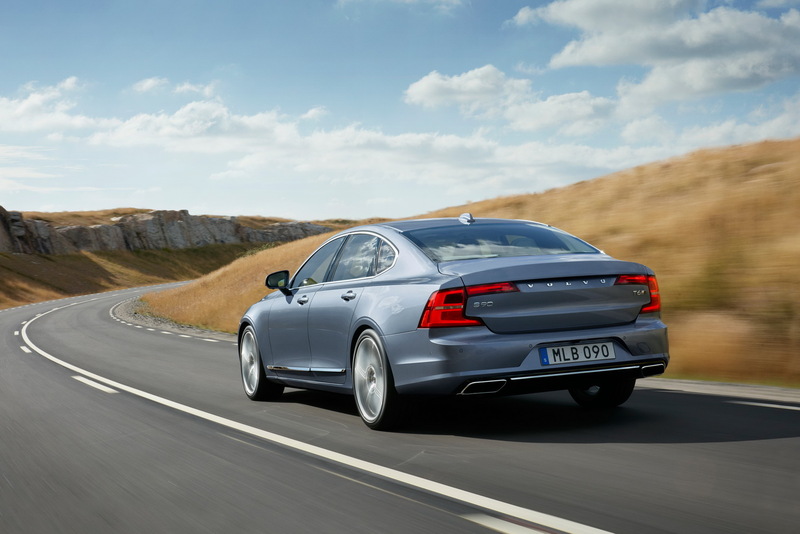 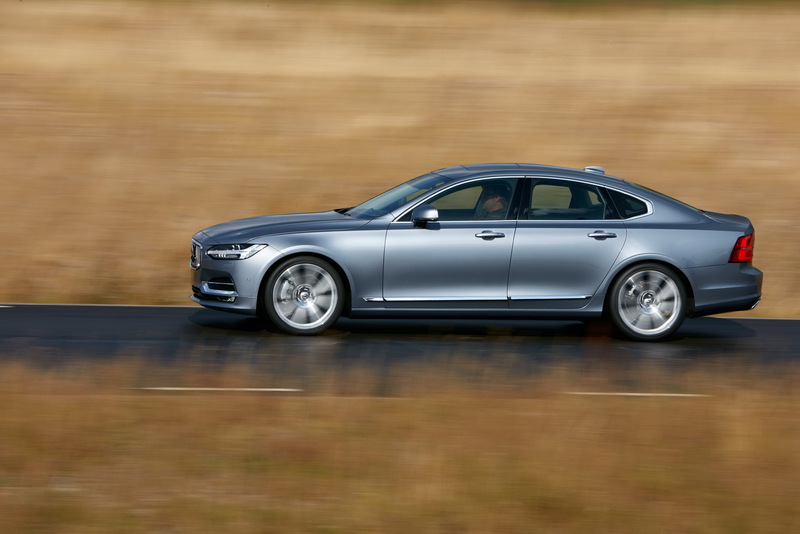 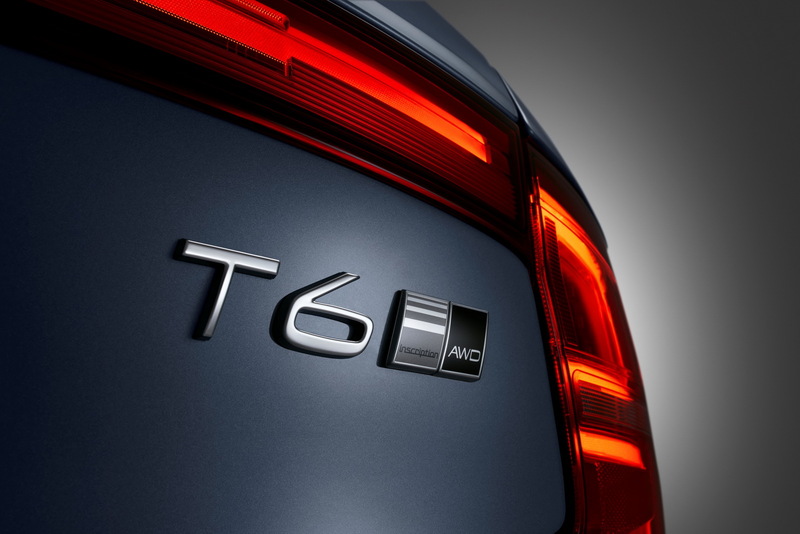 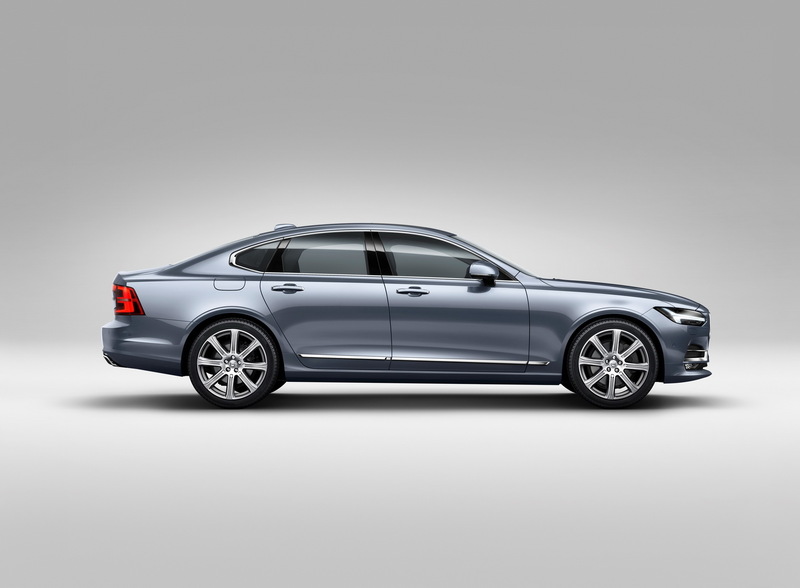 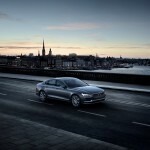 The 2017 S90 T6 version packs a 2.0-liter petrol supercharged and turbocharged engine, with 320 horsepower and 400 Nm of torque, while the top of the line S90 T8 is powered by a hybrid powertrain which packs 407 horsepower.